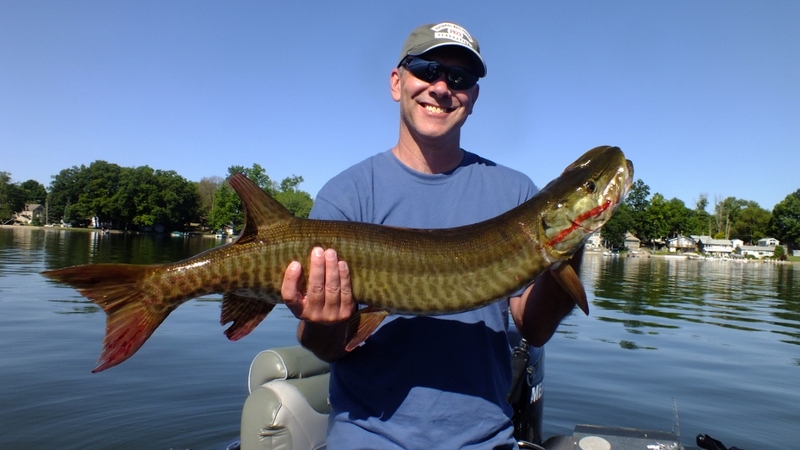 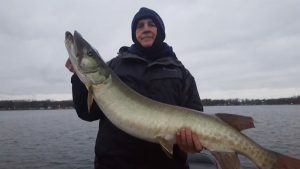 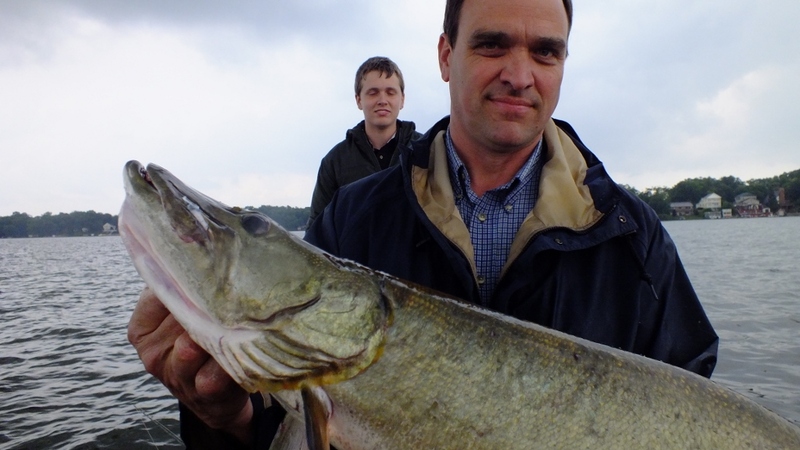 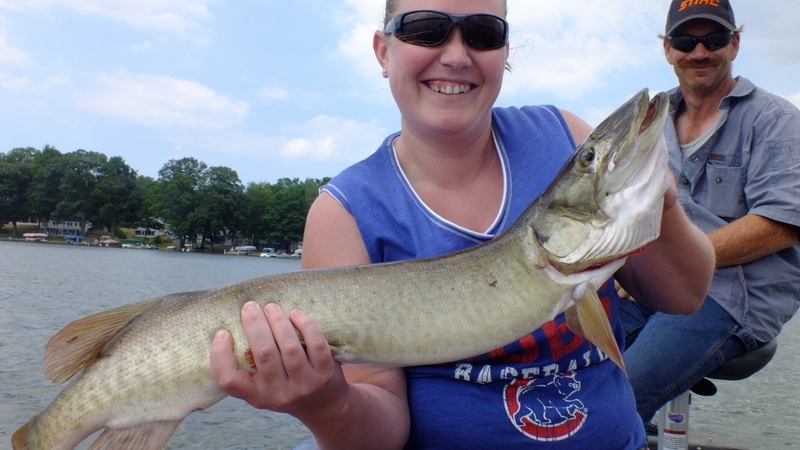 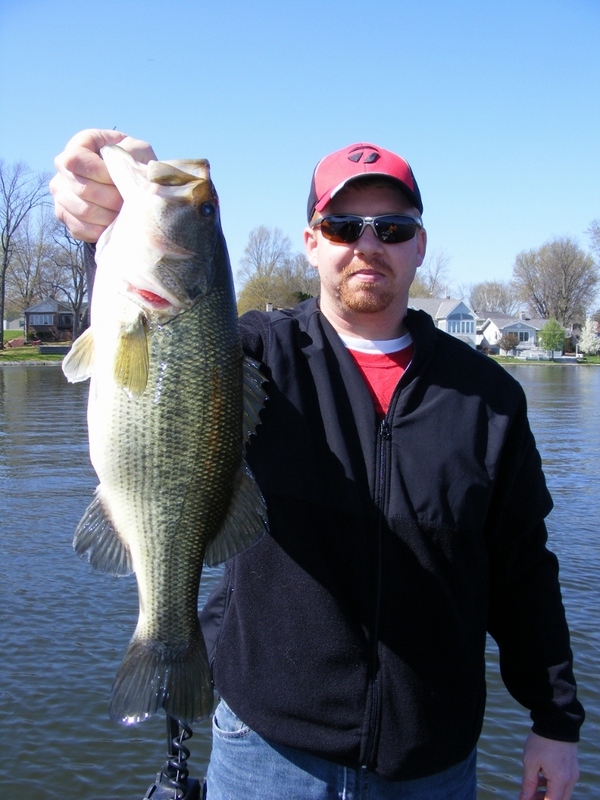 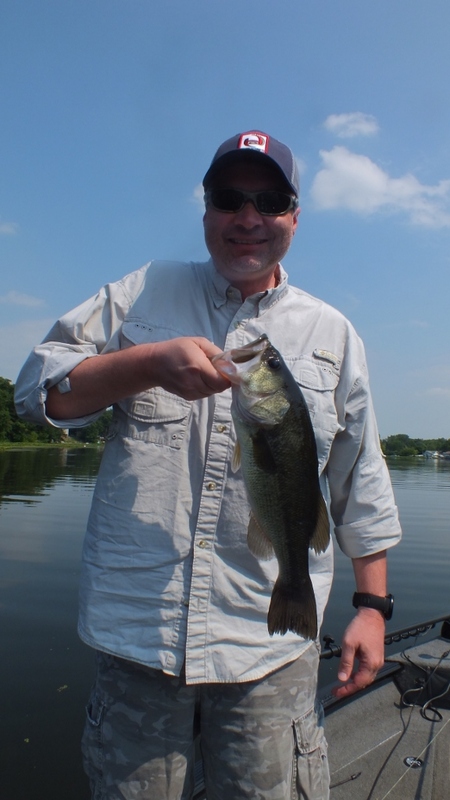 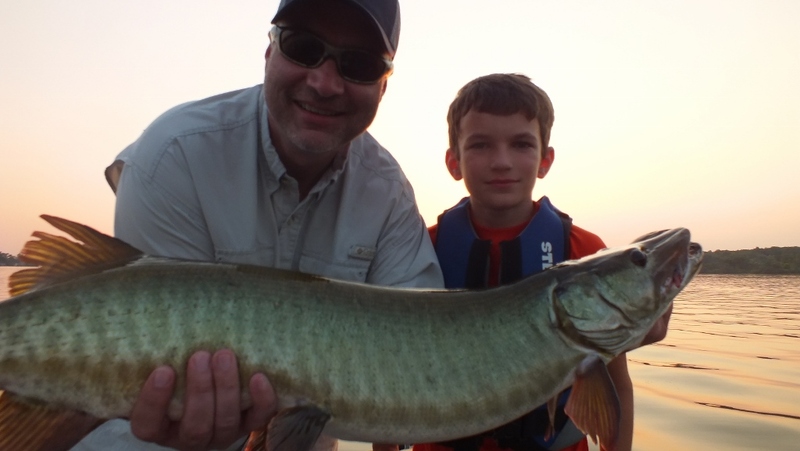 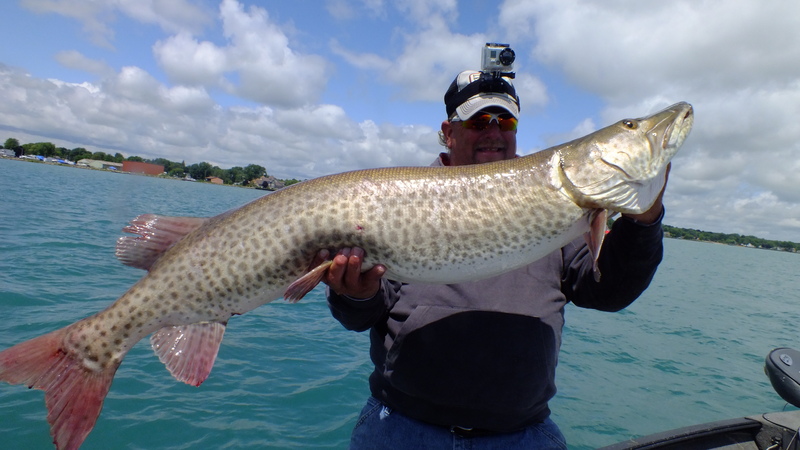 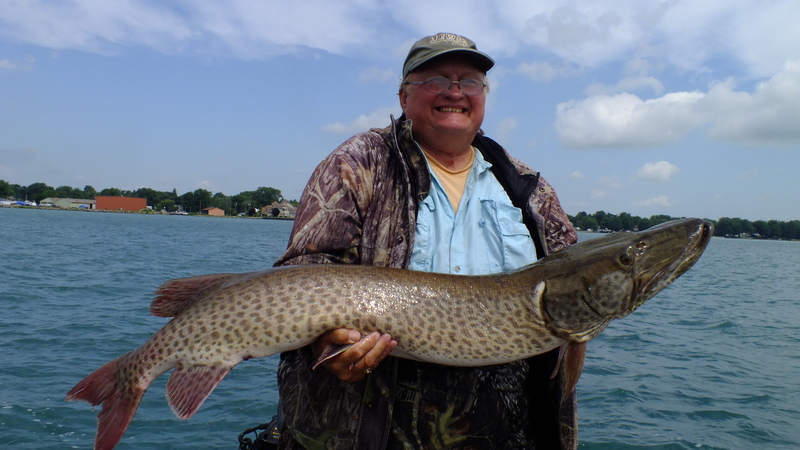 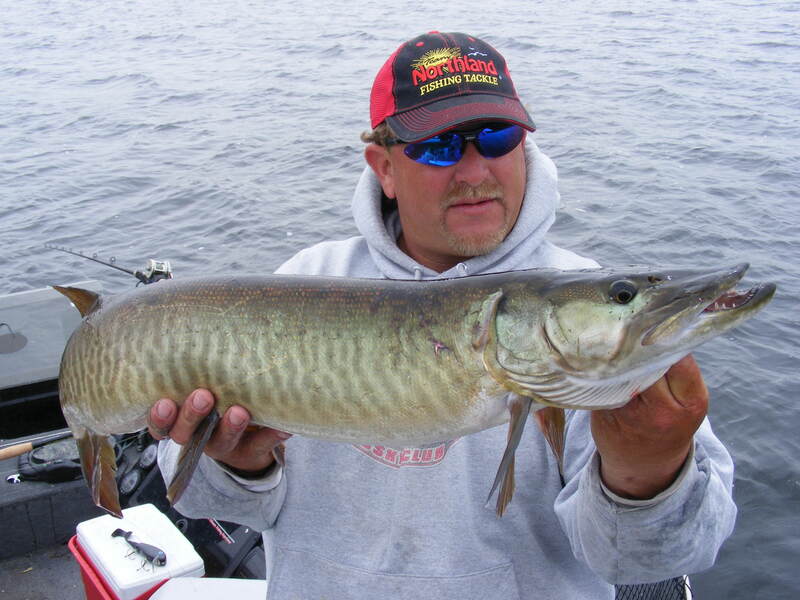 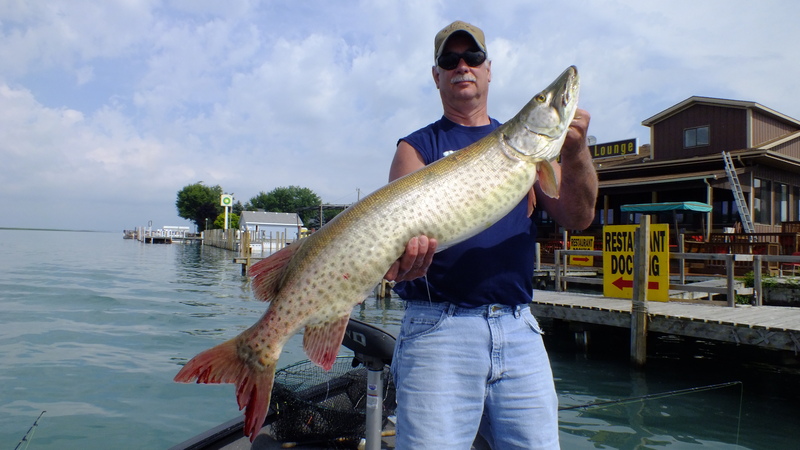 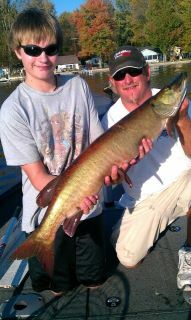 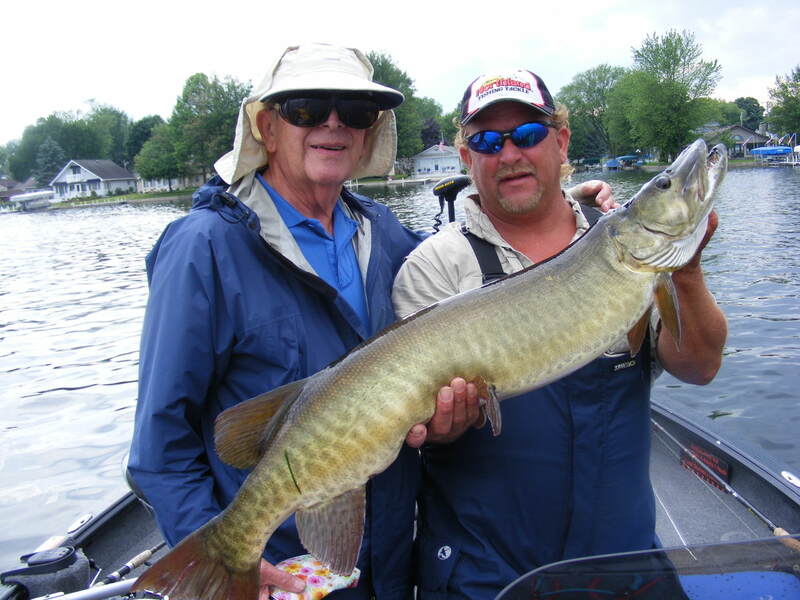 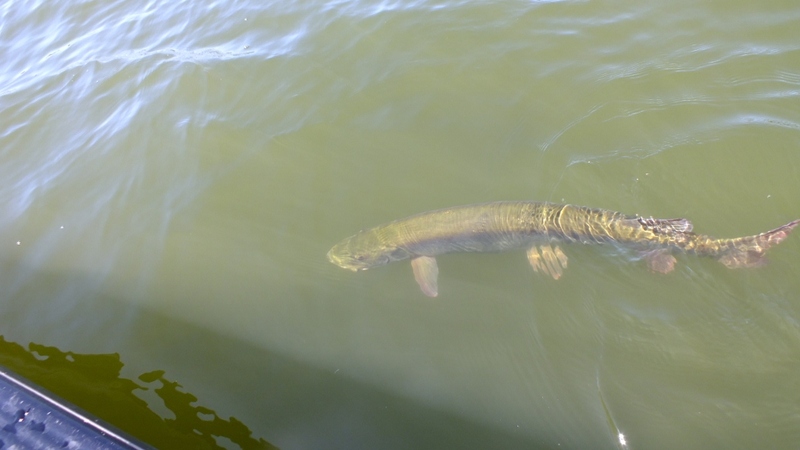 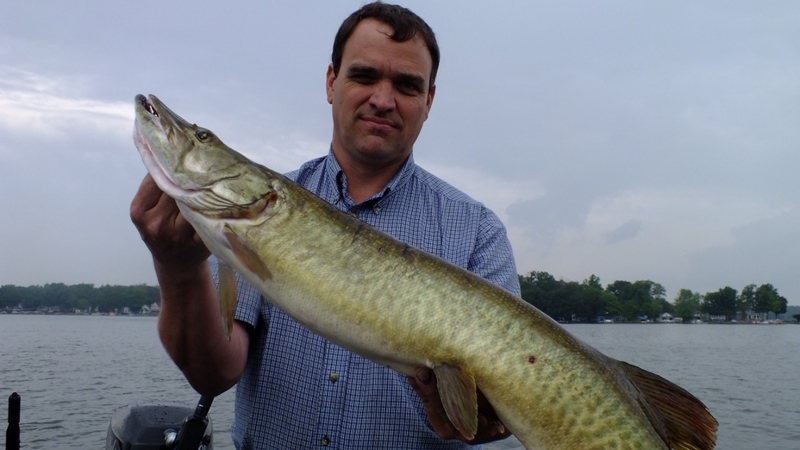 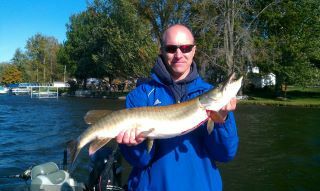 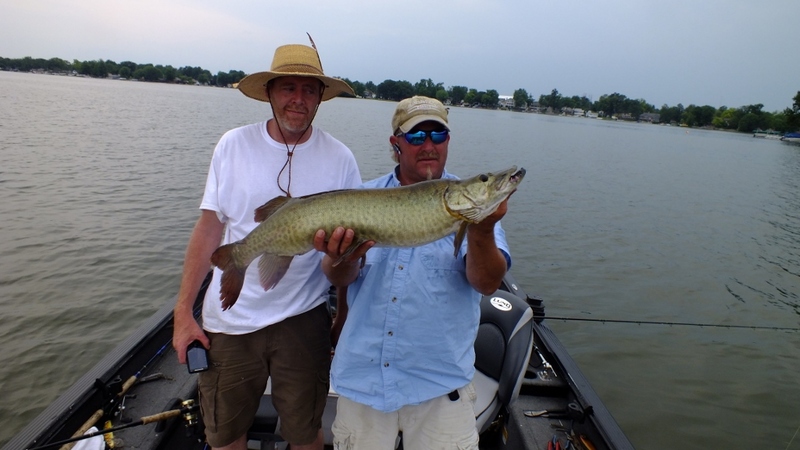 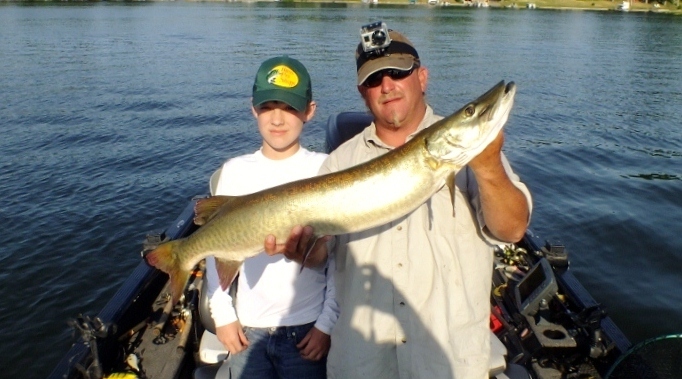 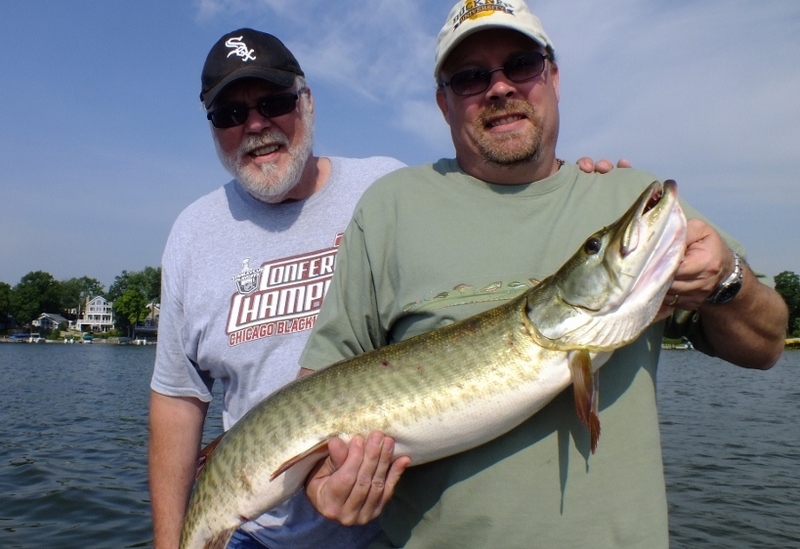 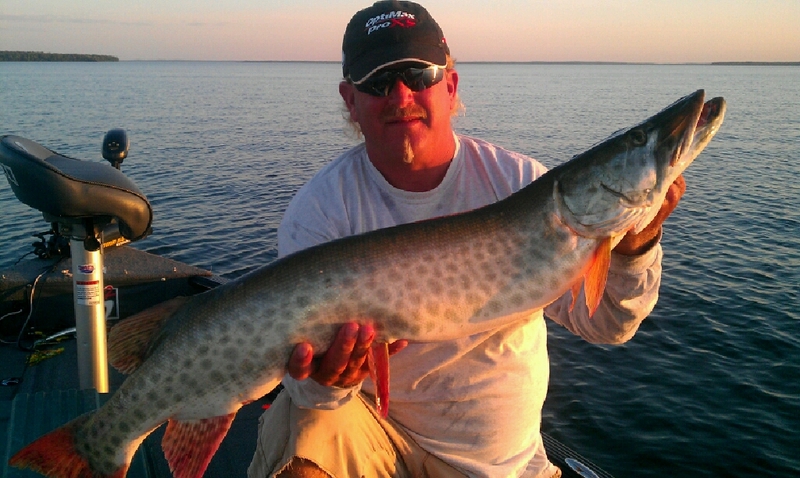 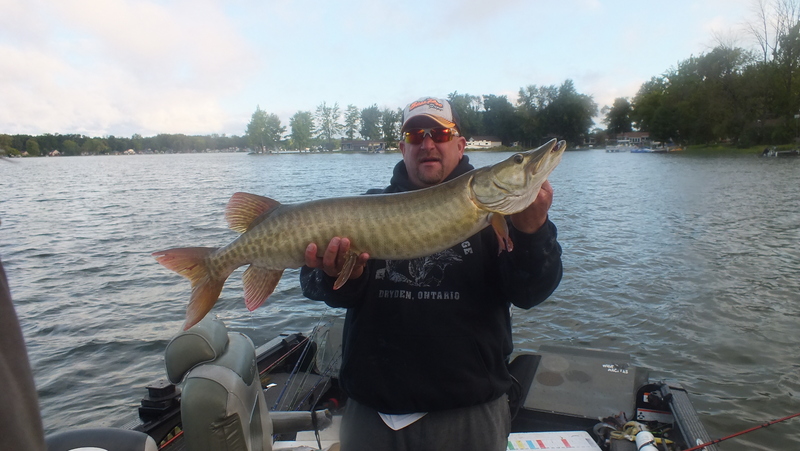 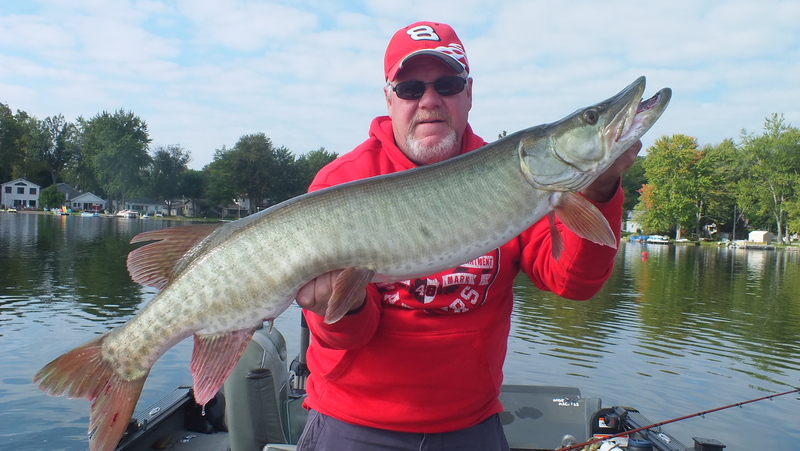 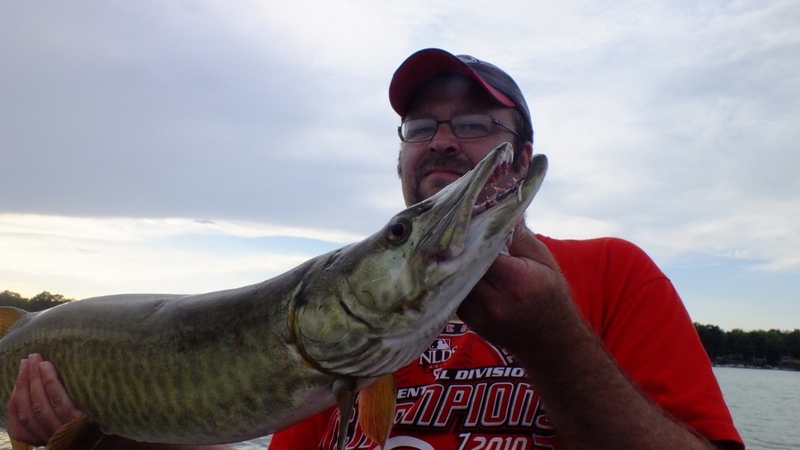 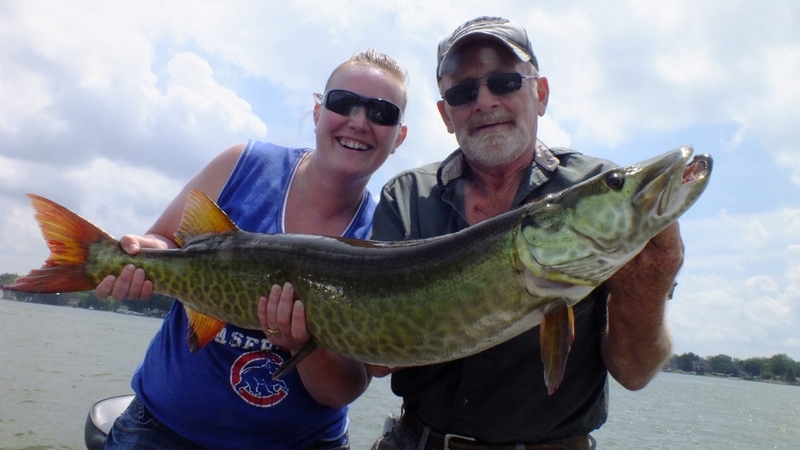 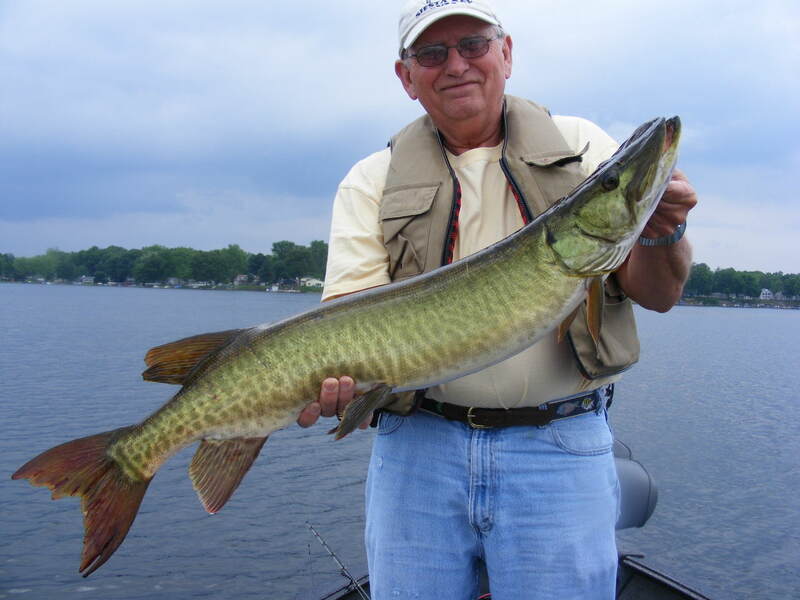 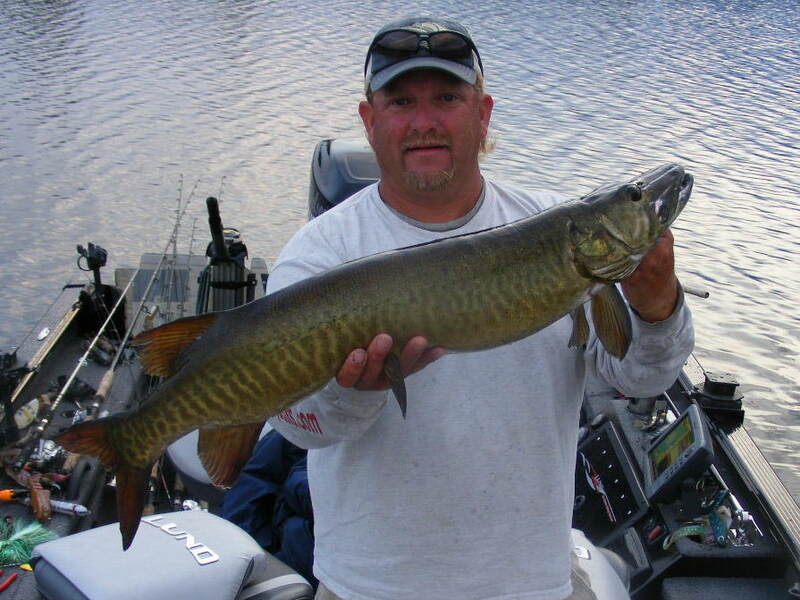 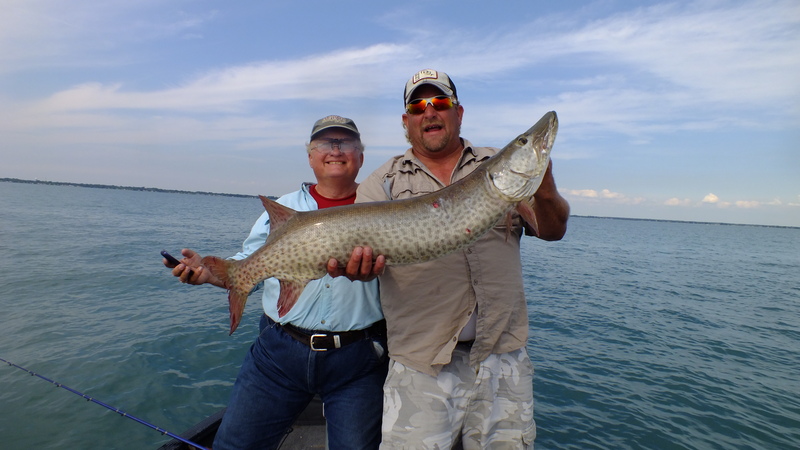 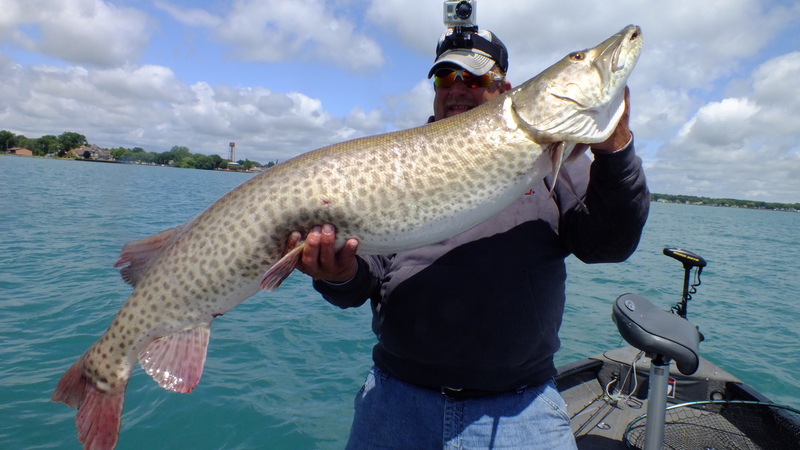 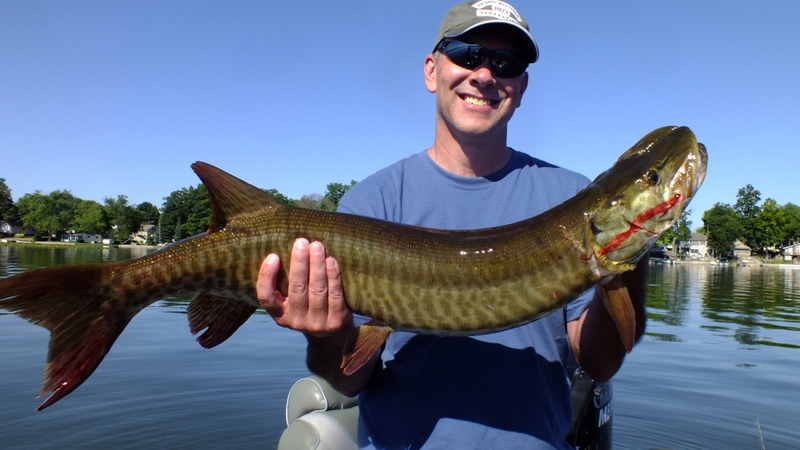 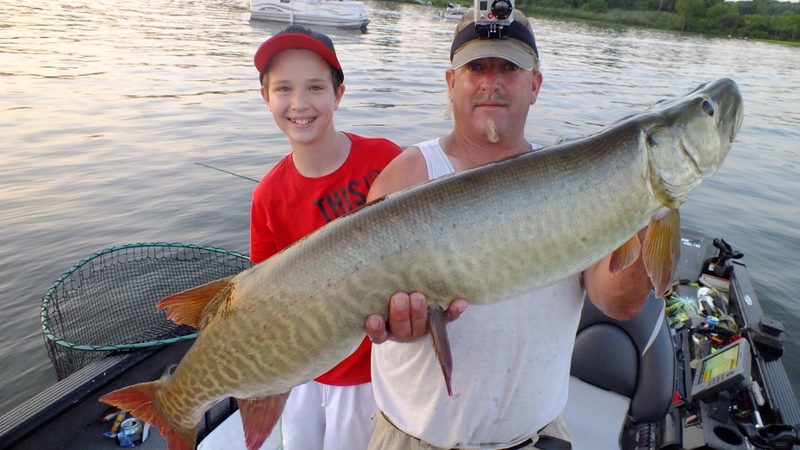 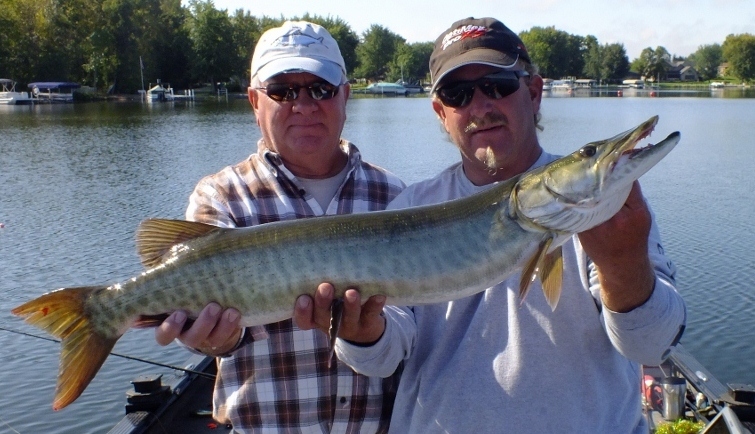 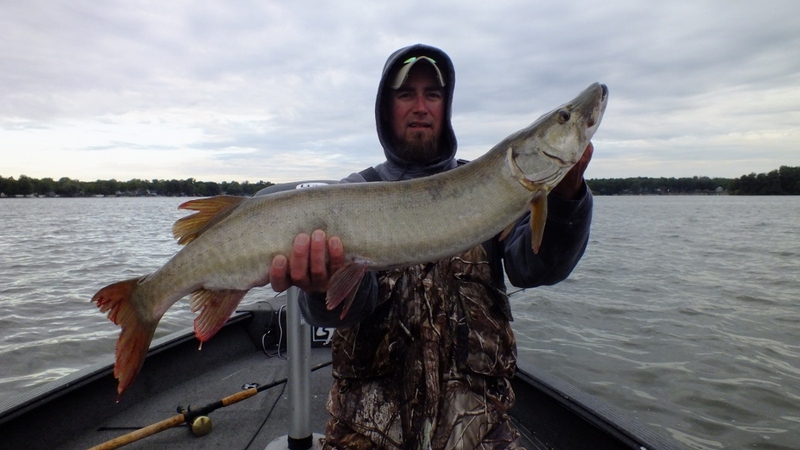 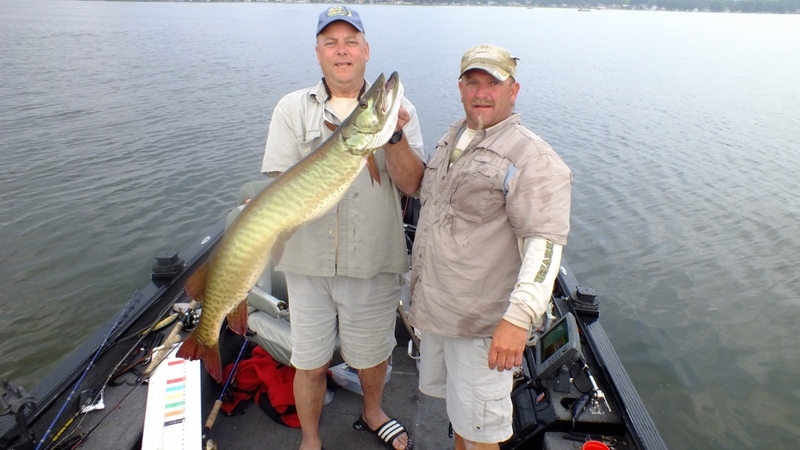 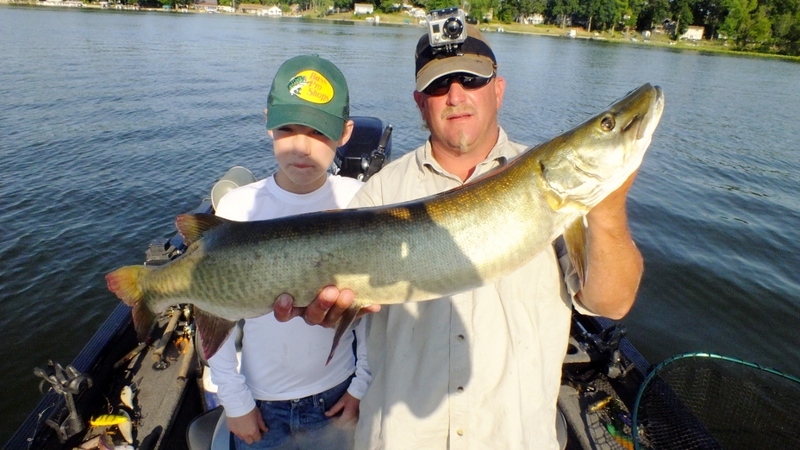 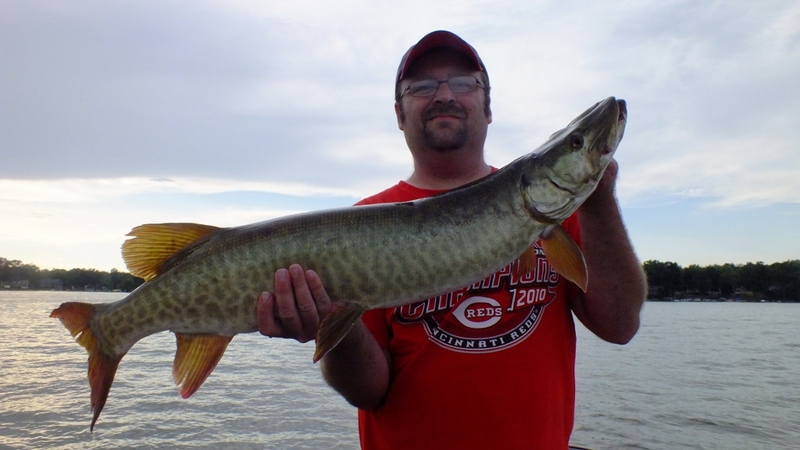 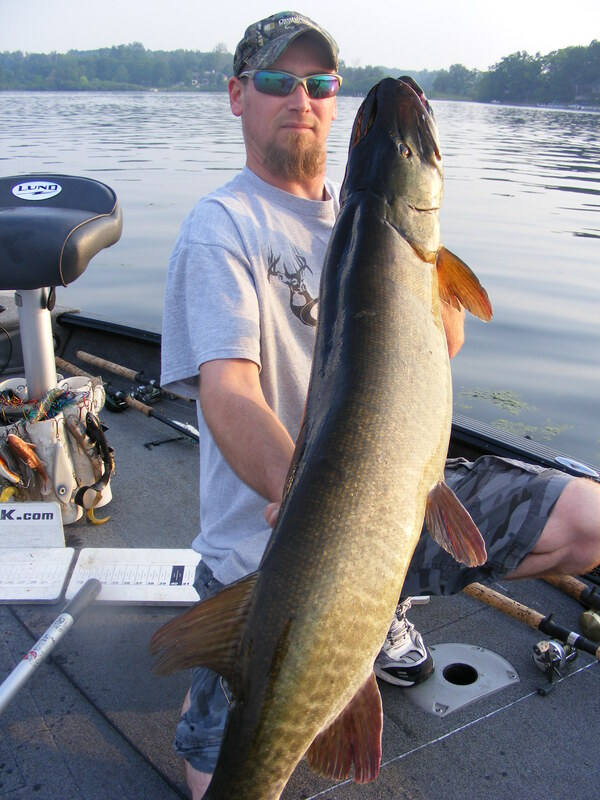 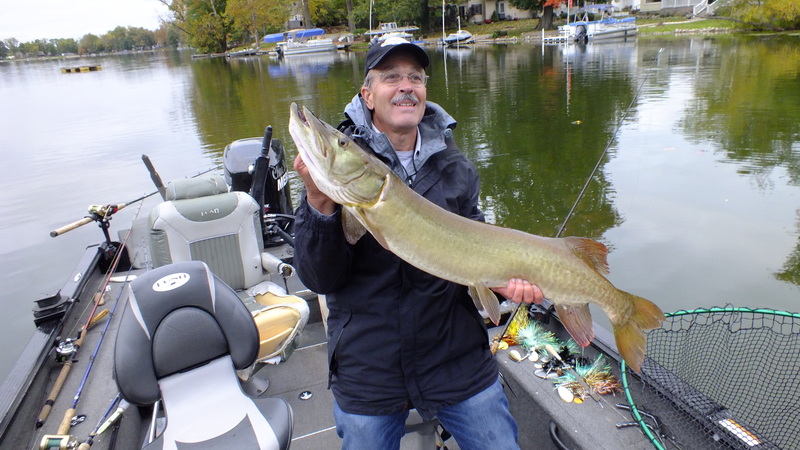 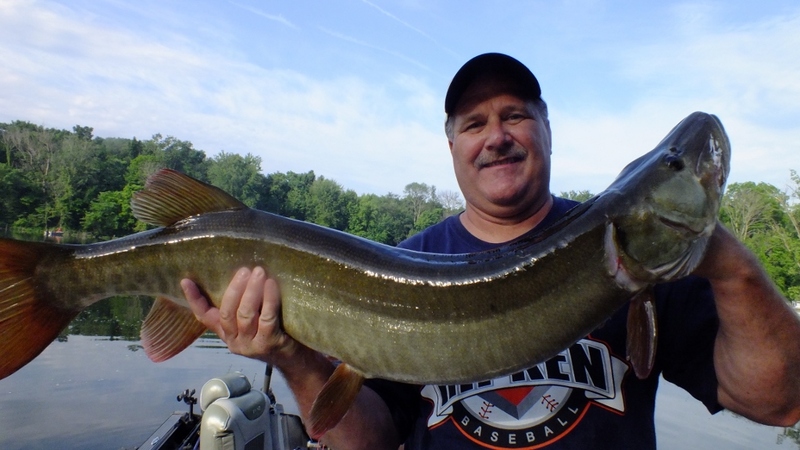 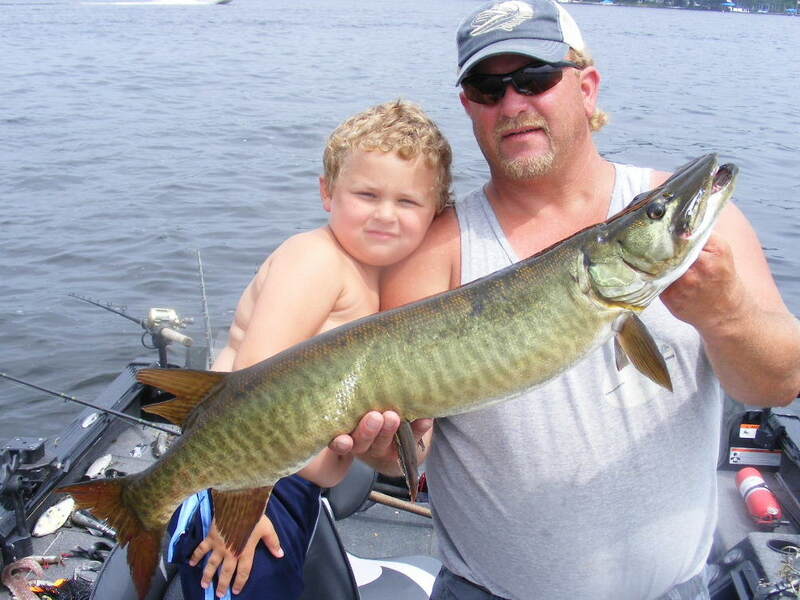 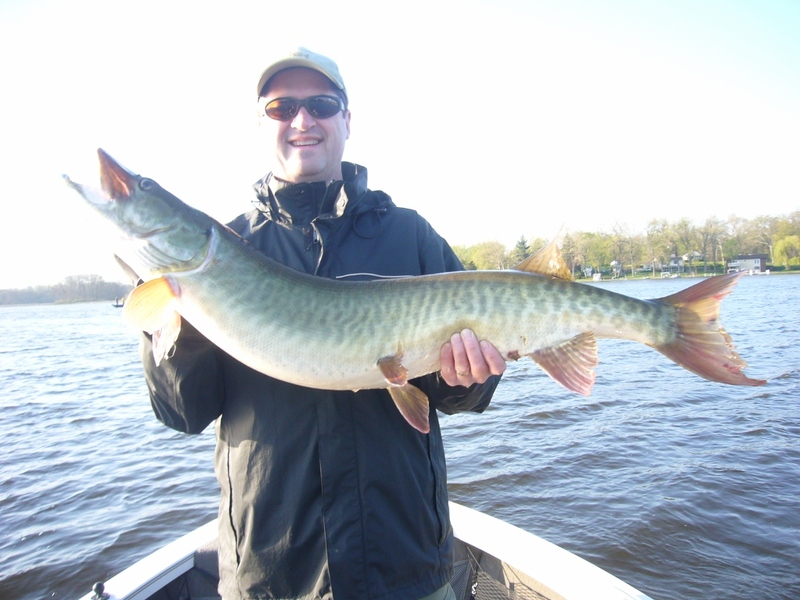 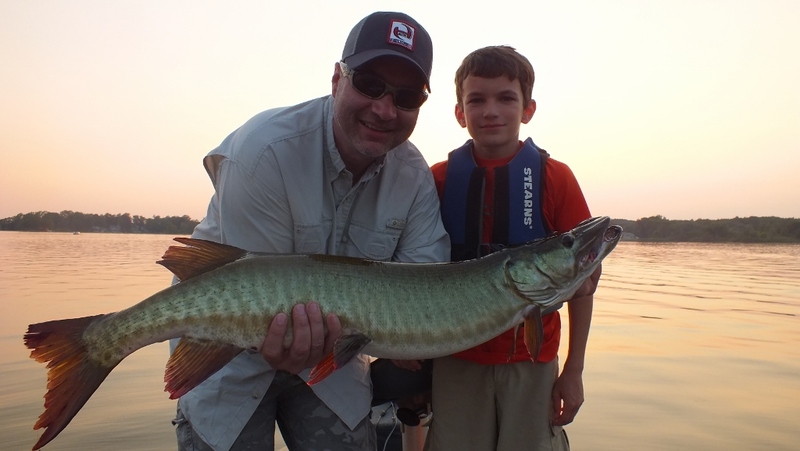 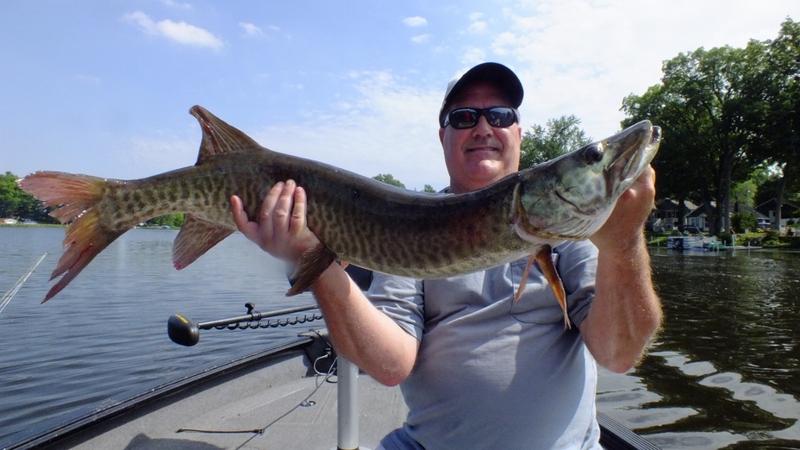 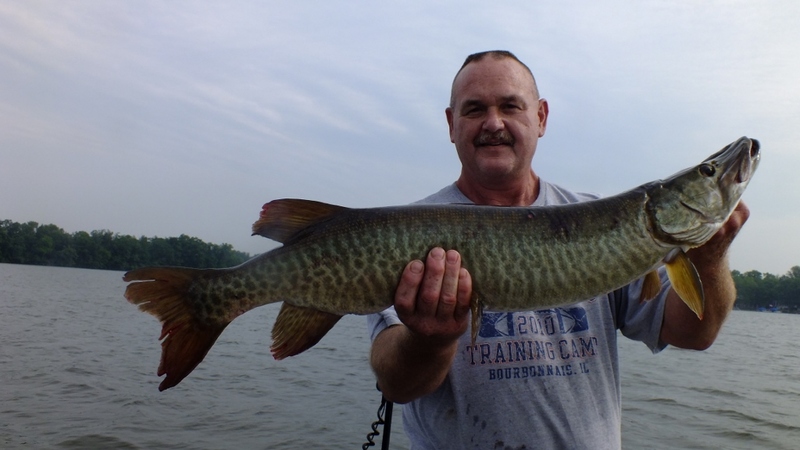 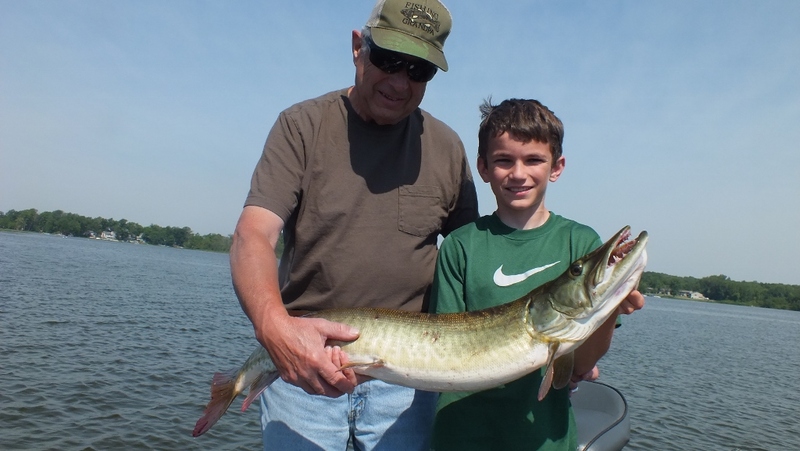 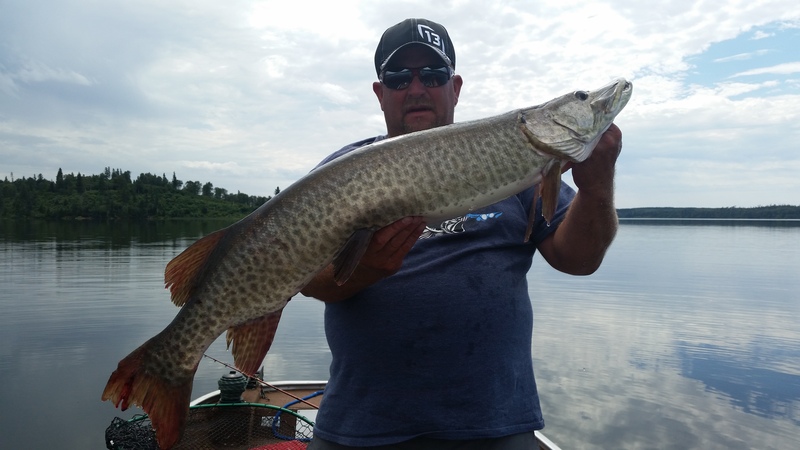 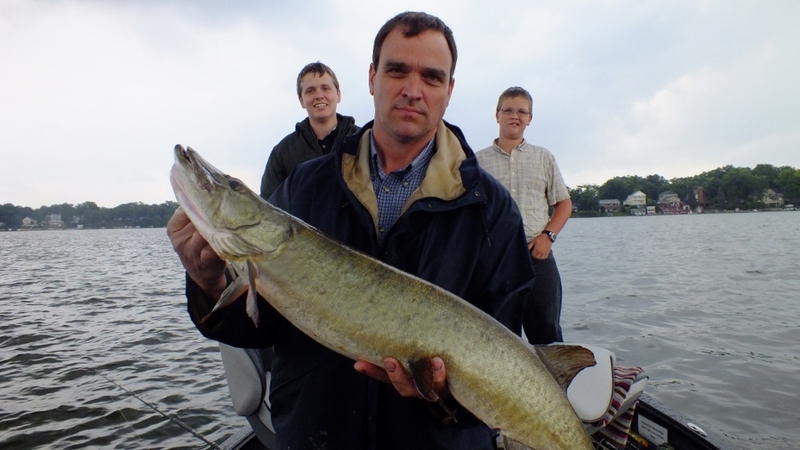 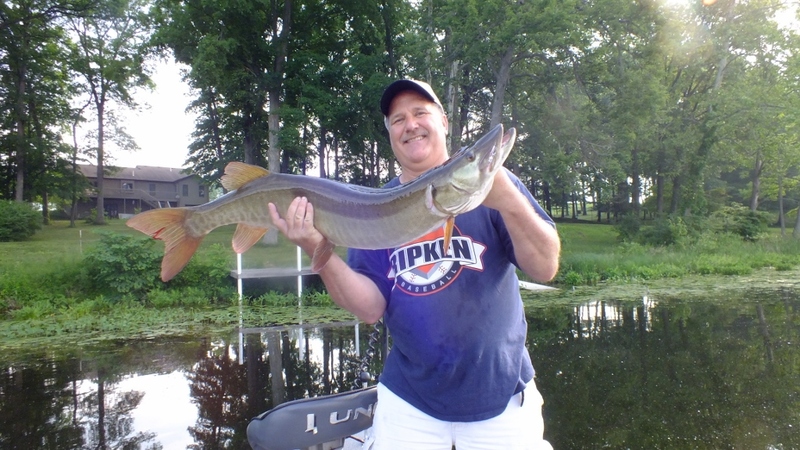 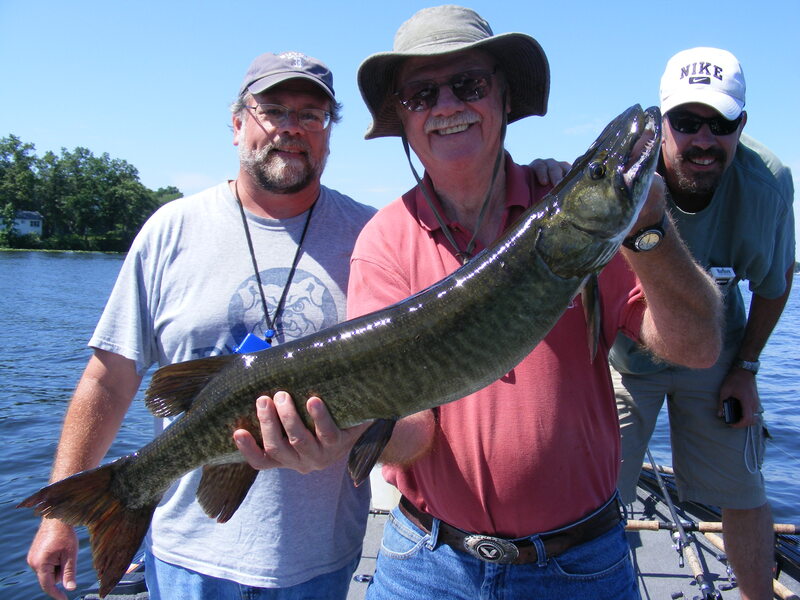 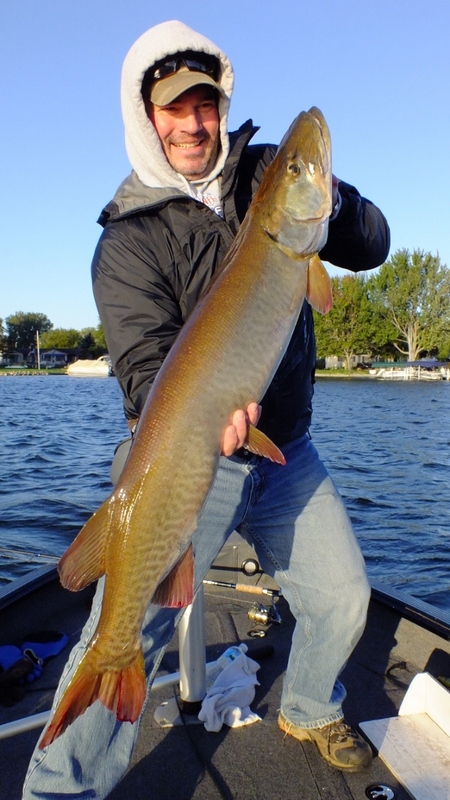 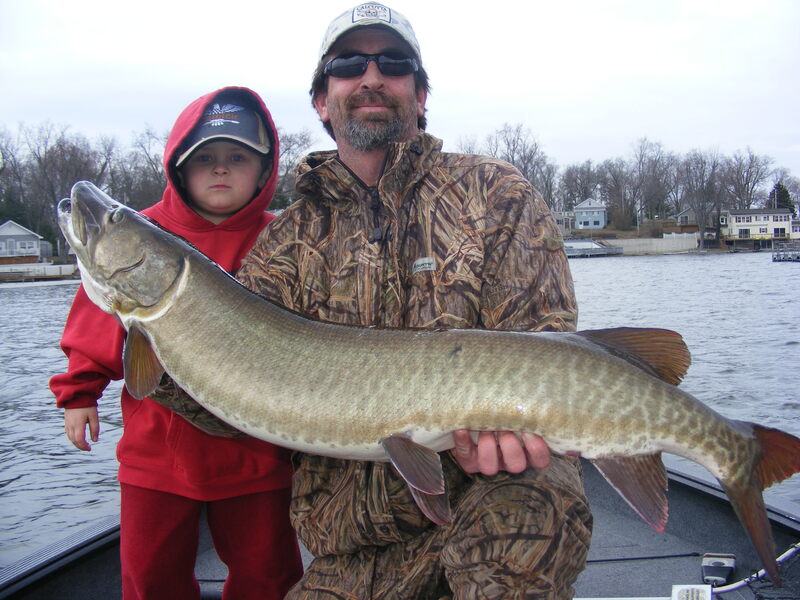 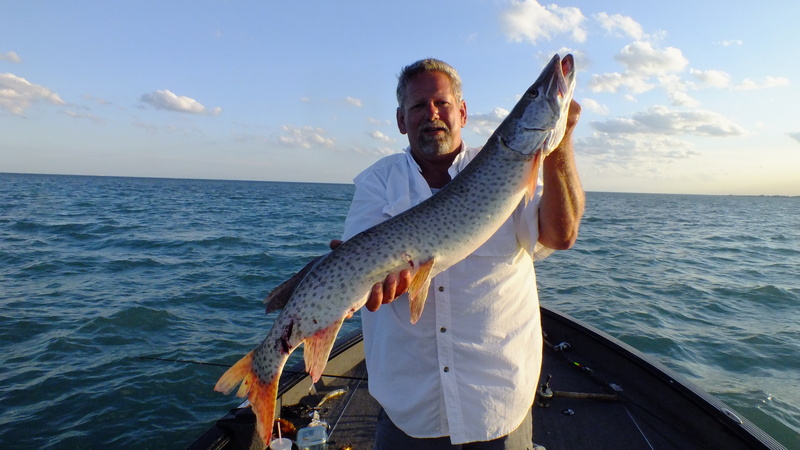 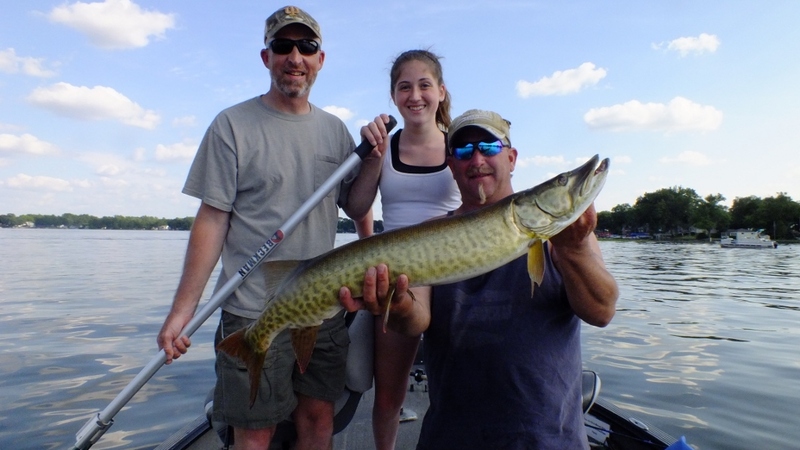 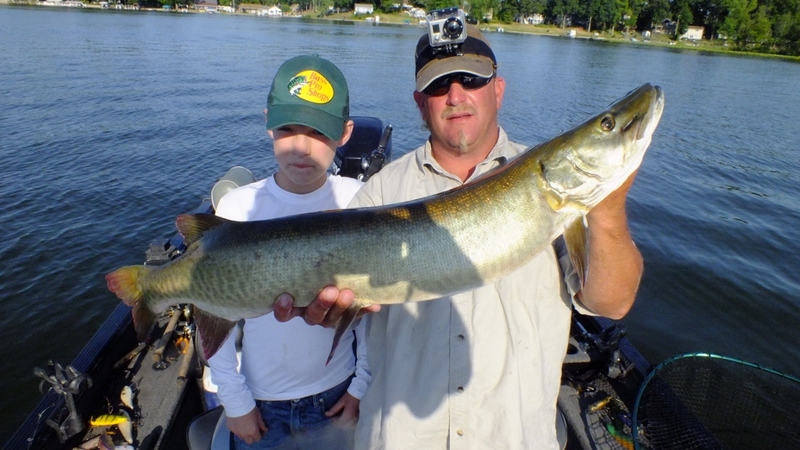 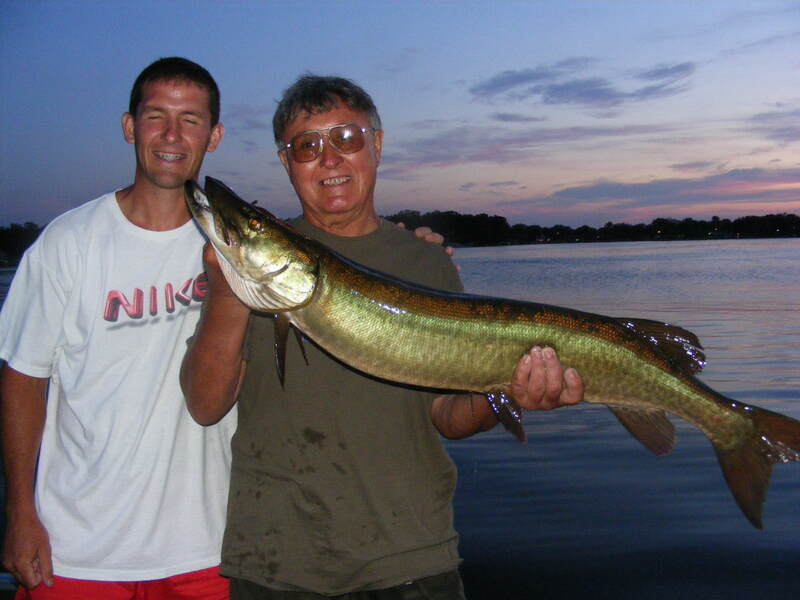 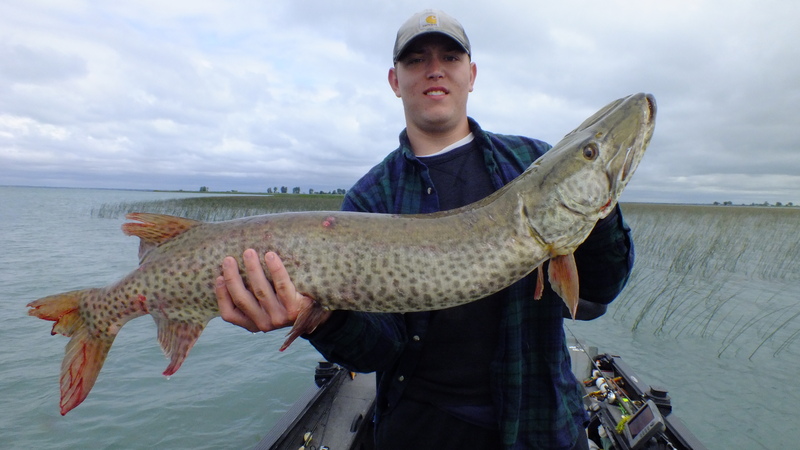 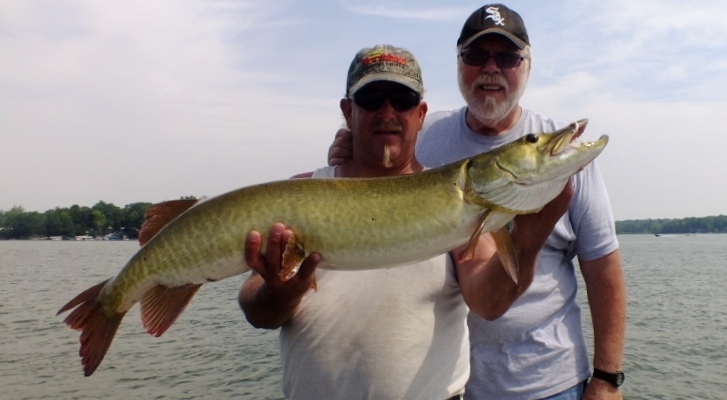 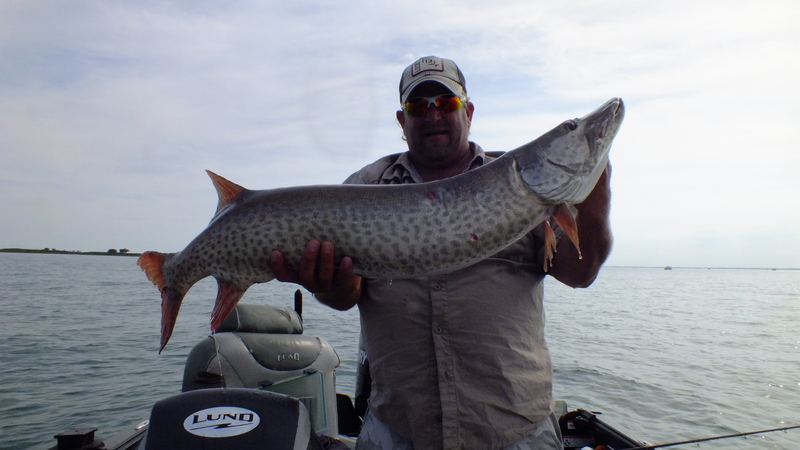 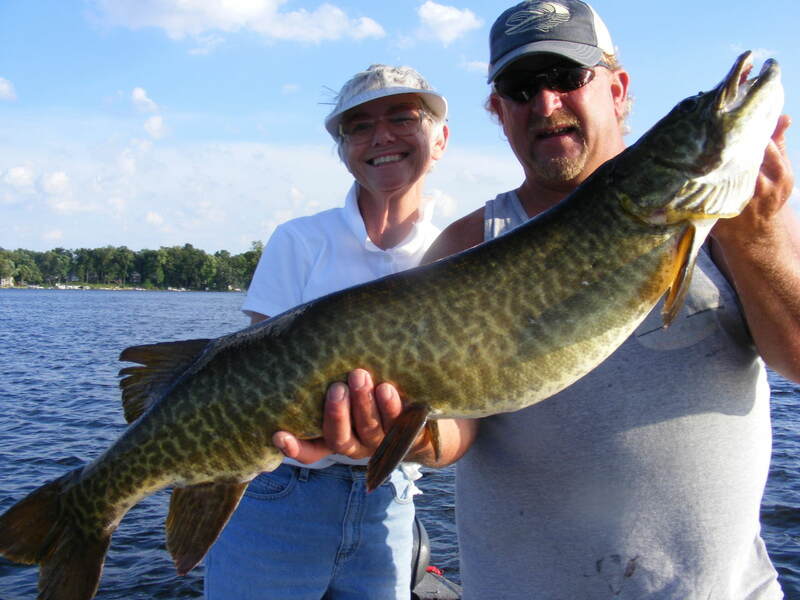 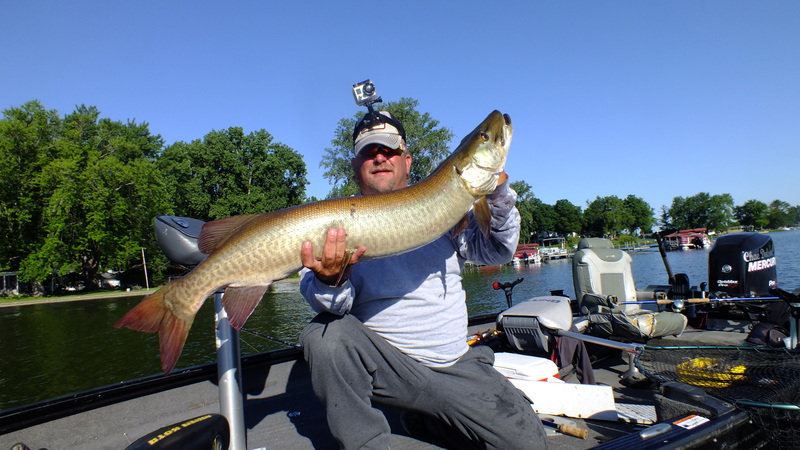 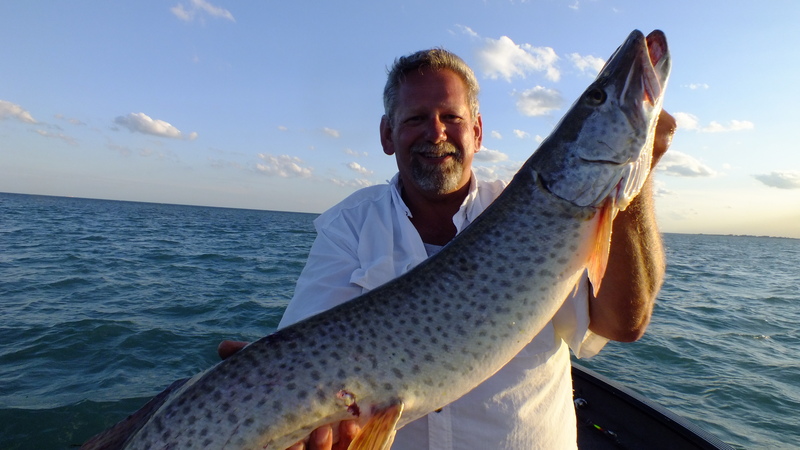 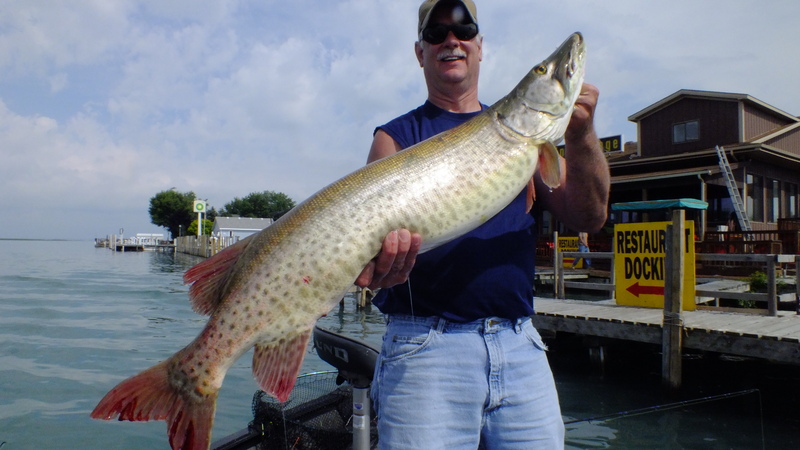 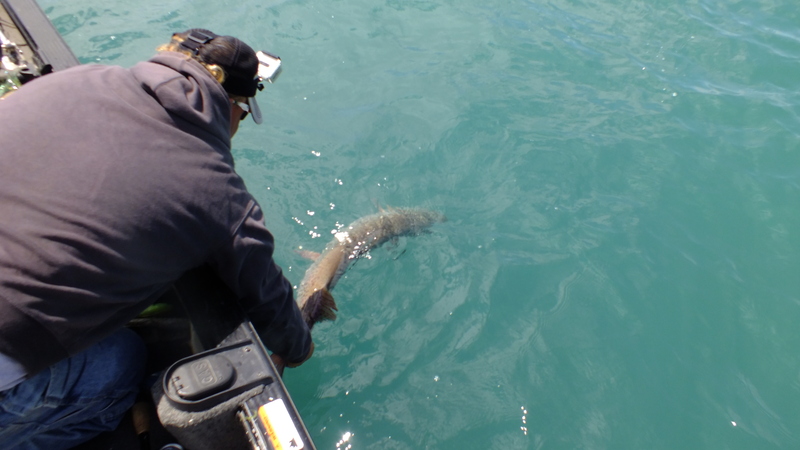 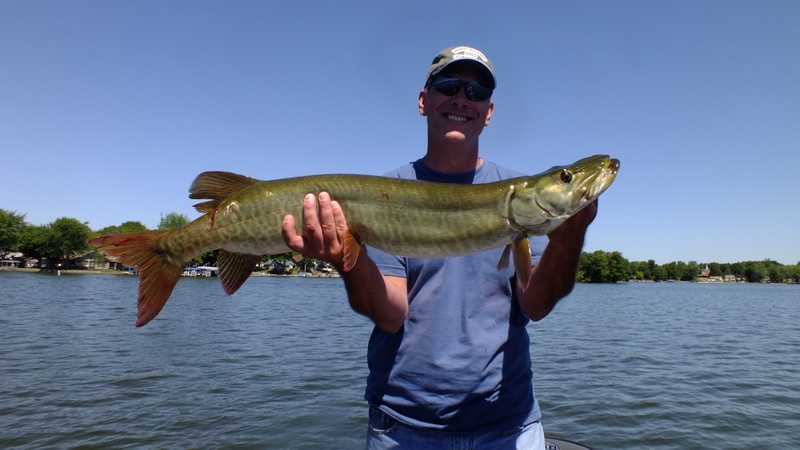 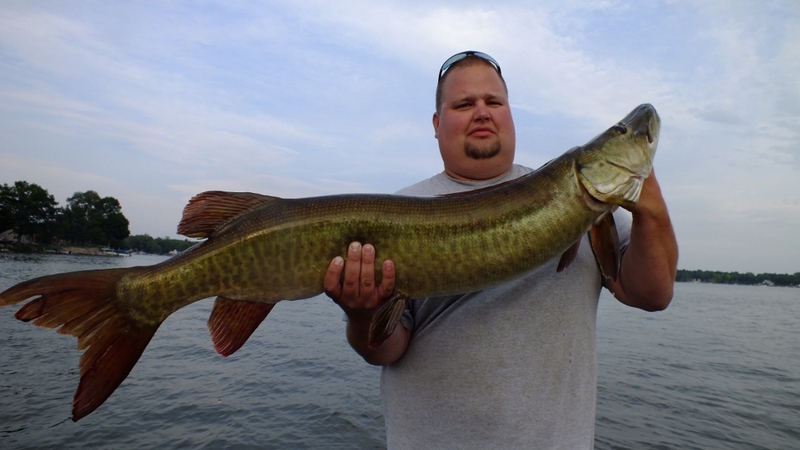 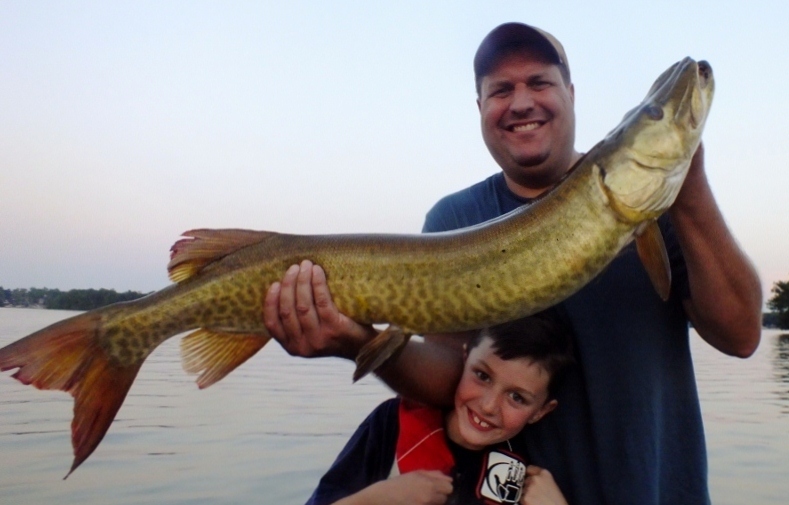 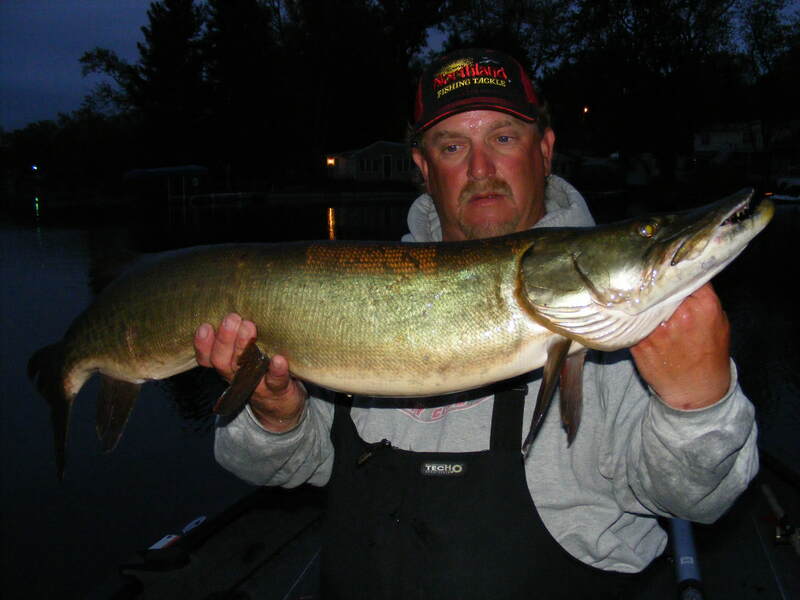 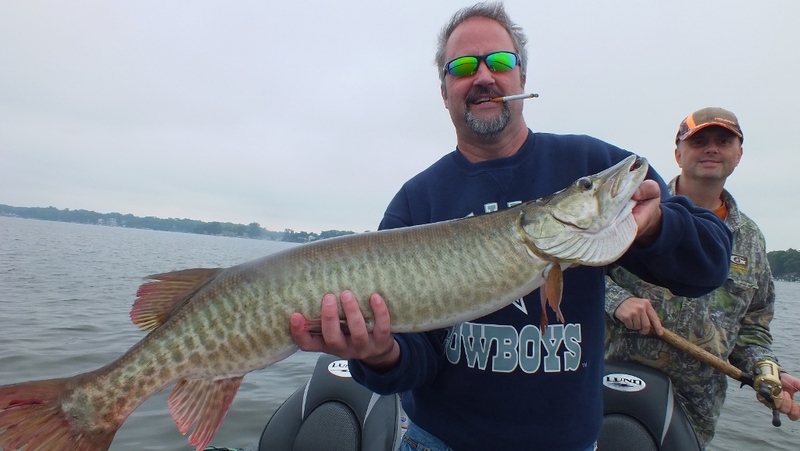 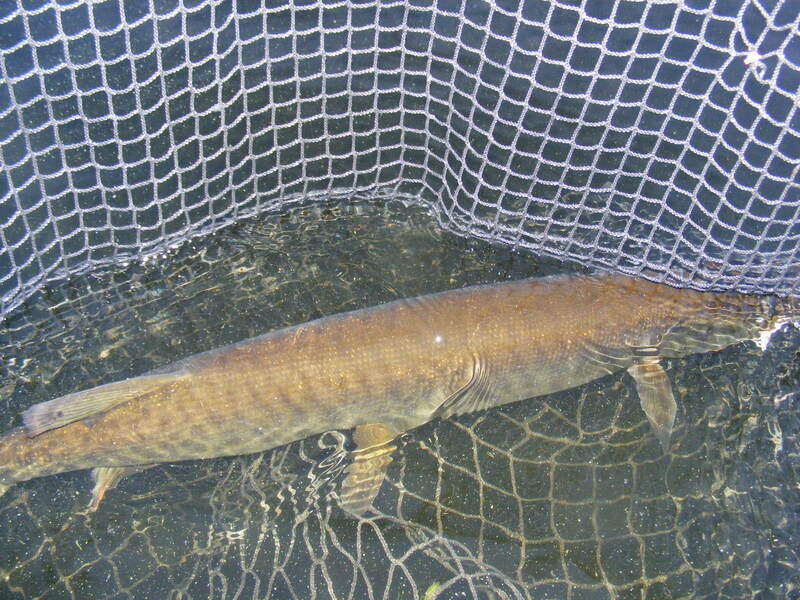 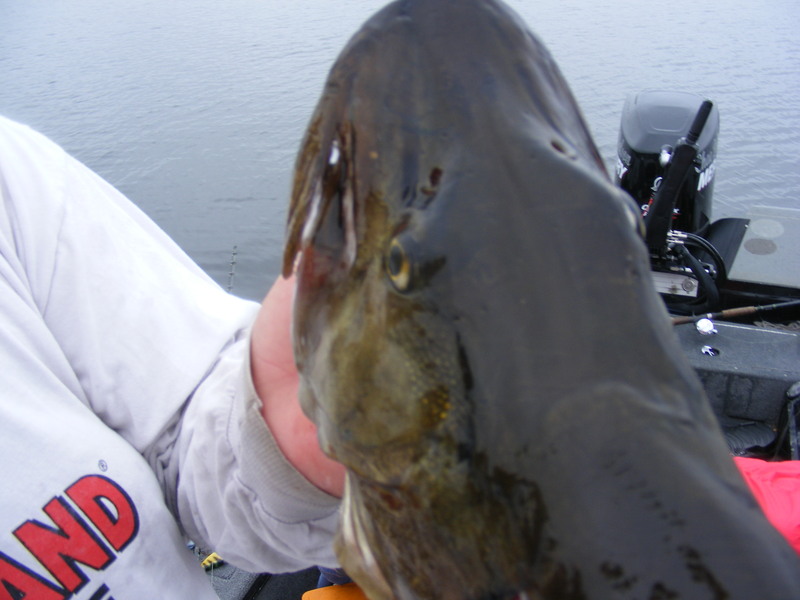 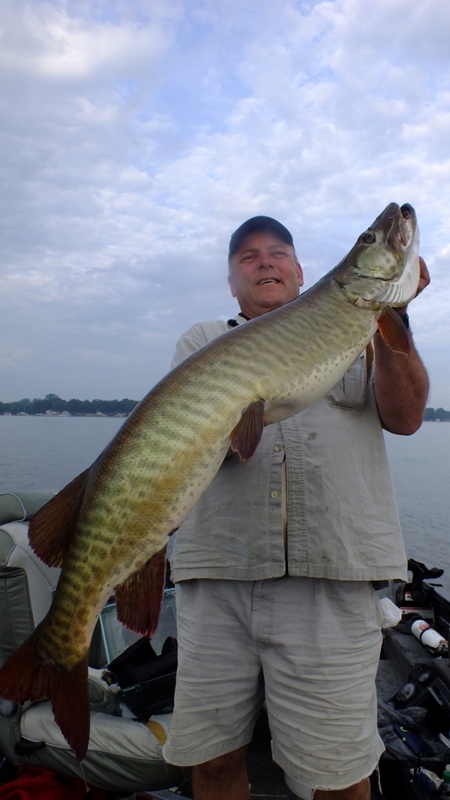 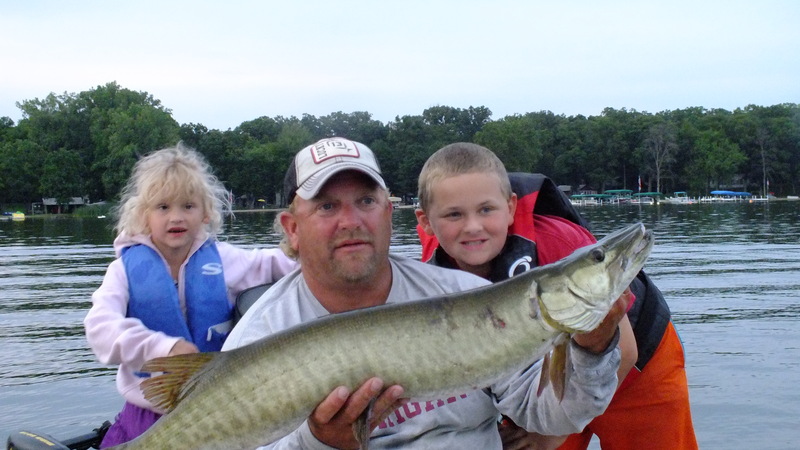 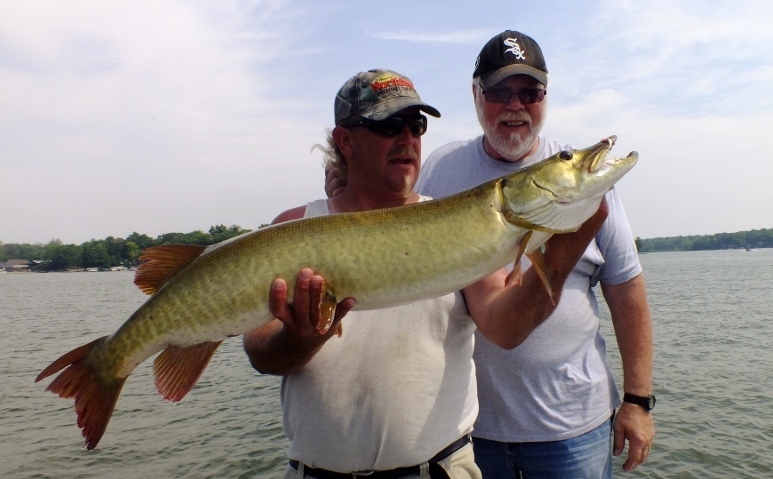 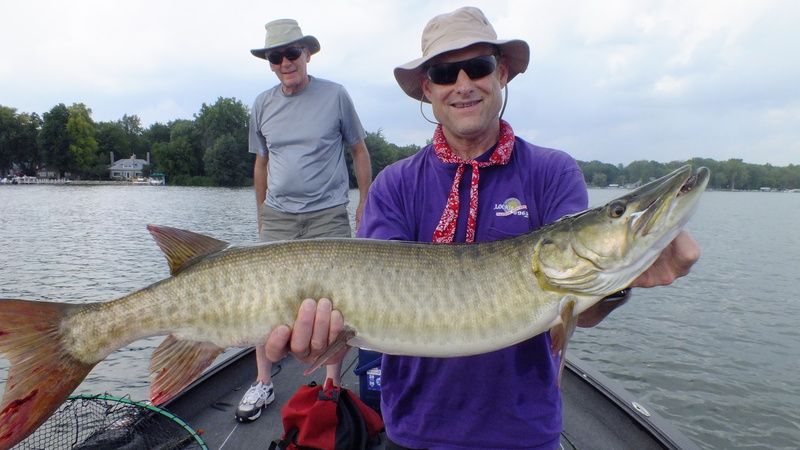 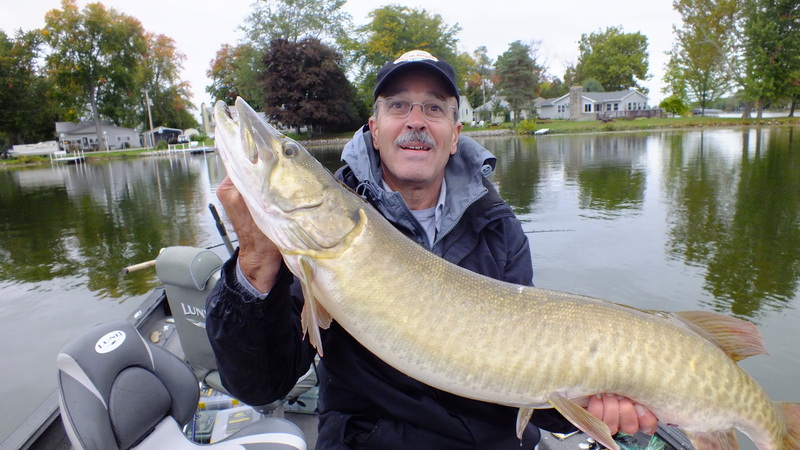 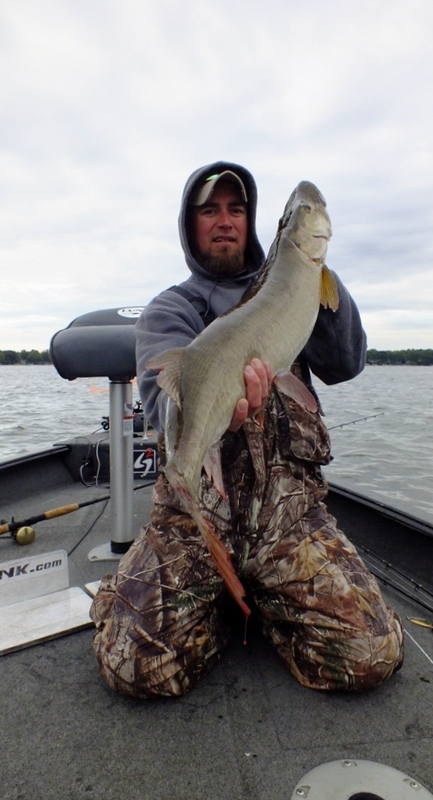 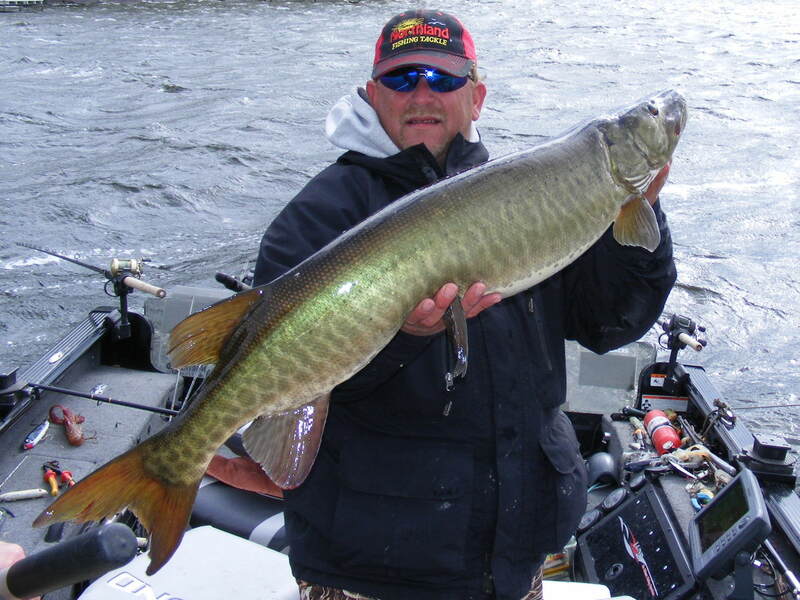 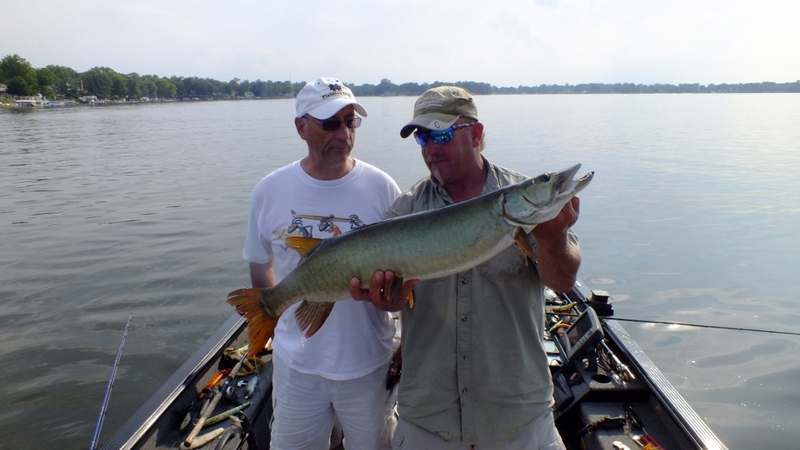 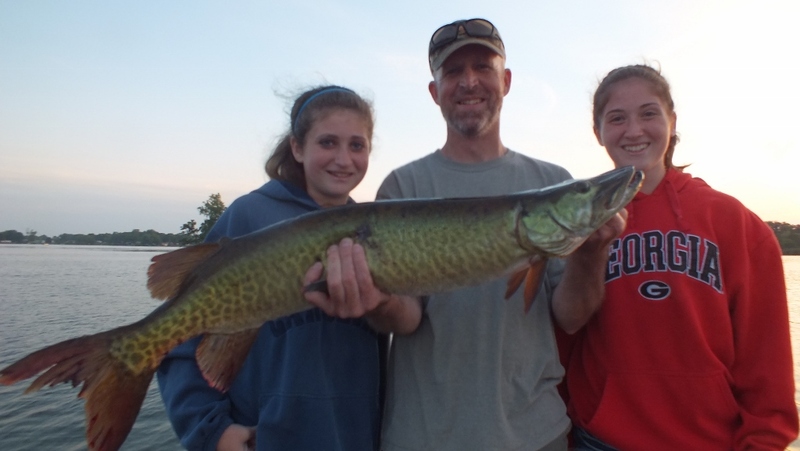 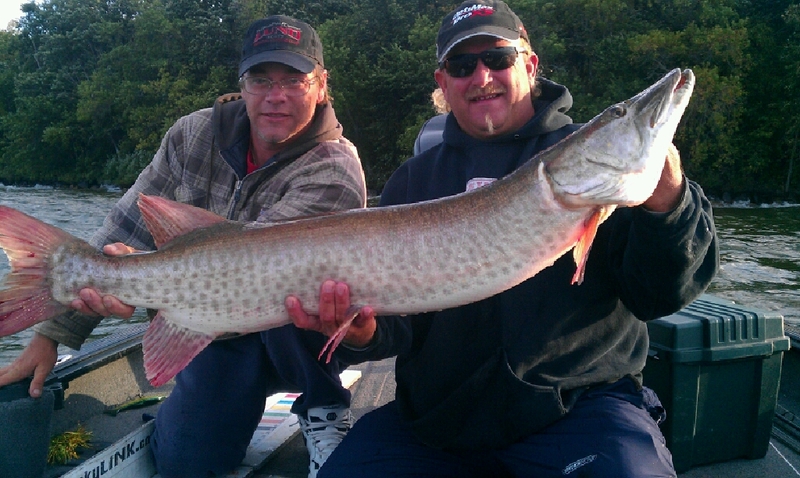 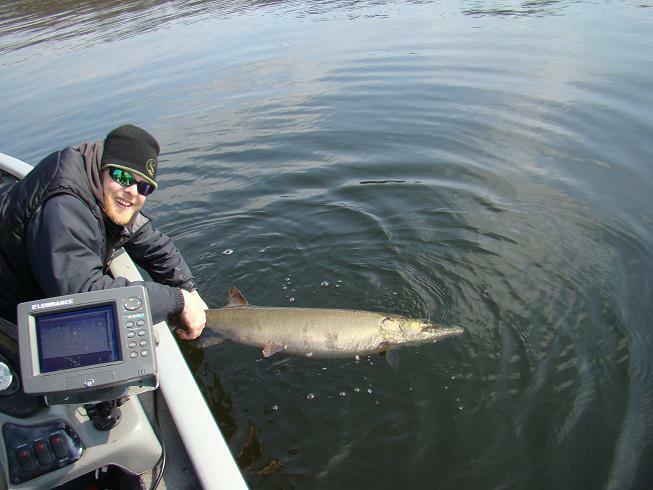 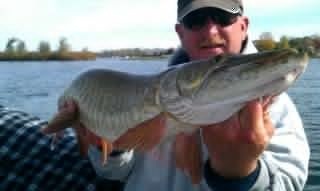 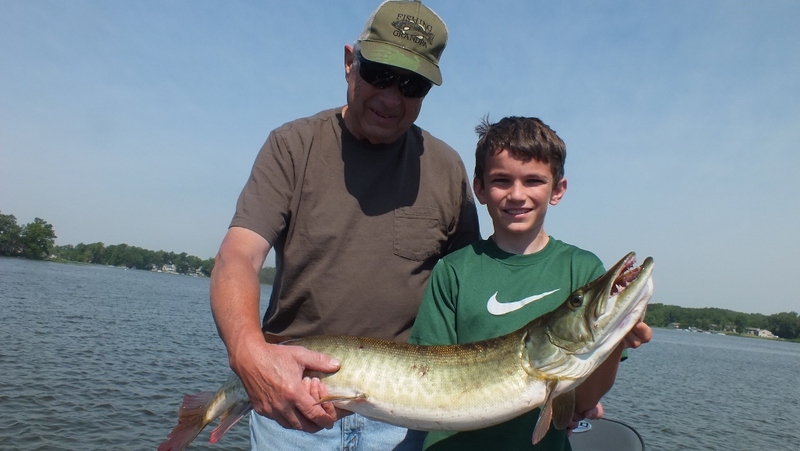 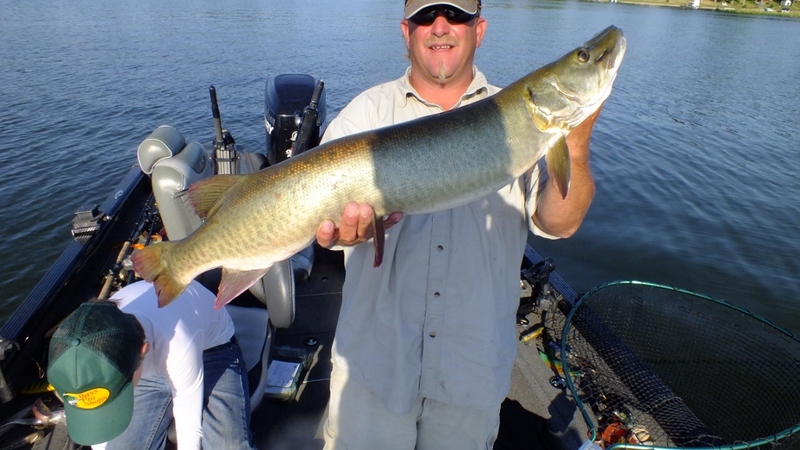 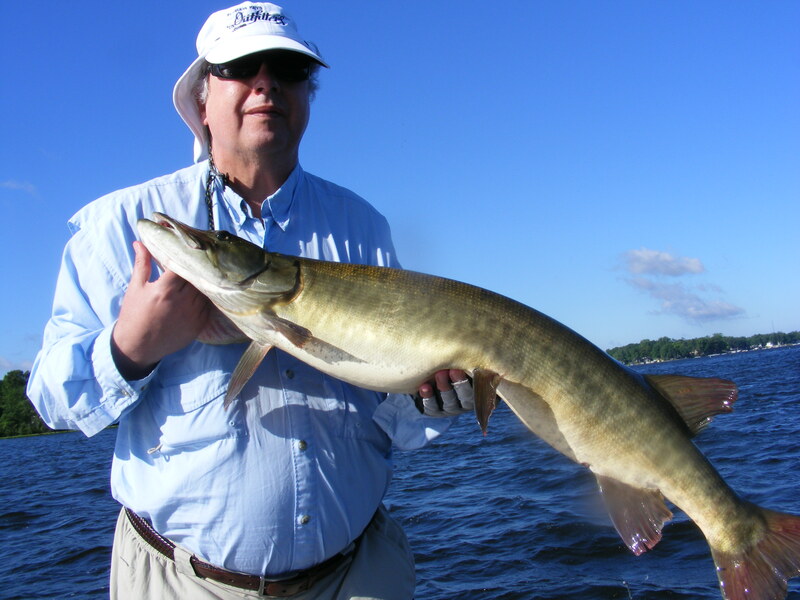 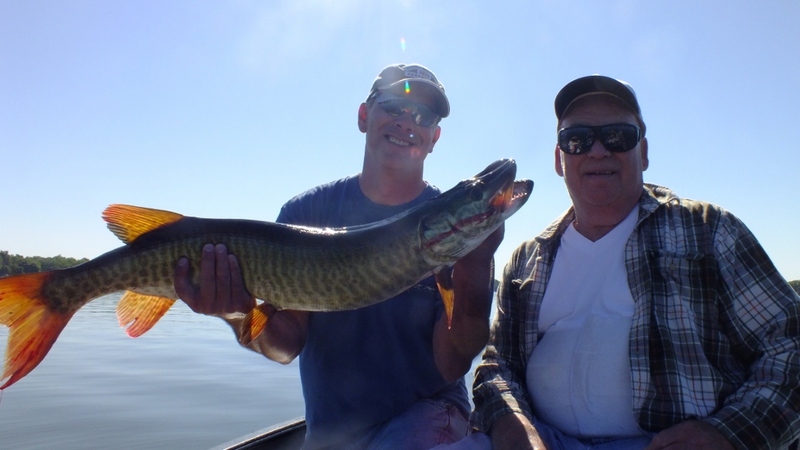 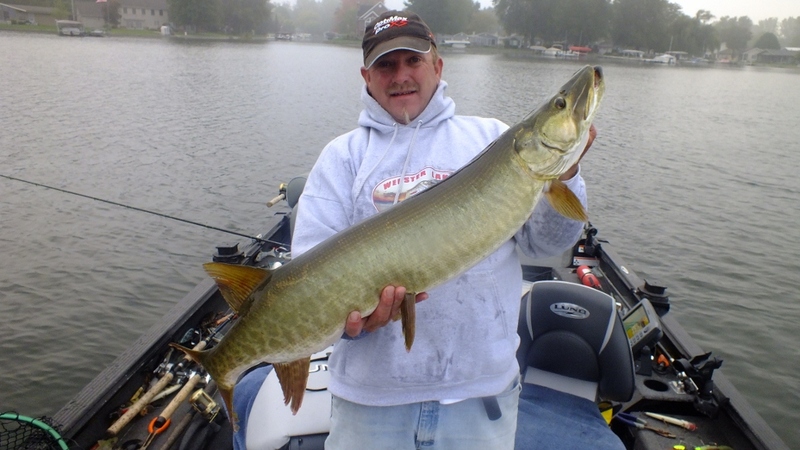 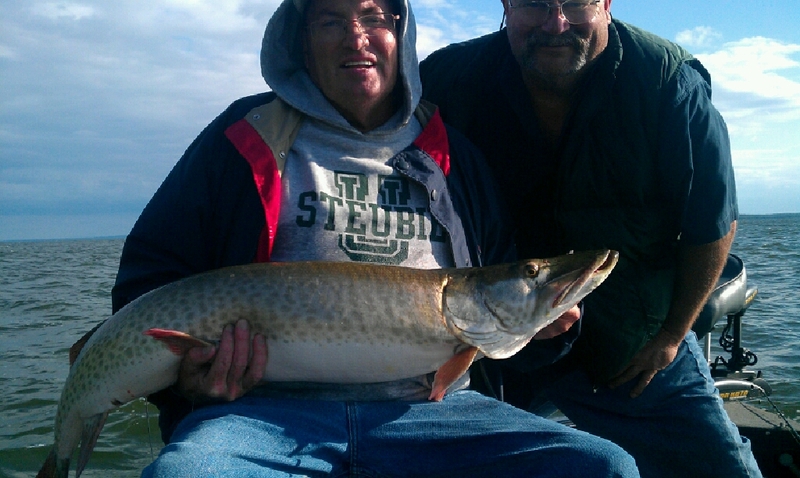 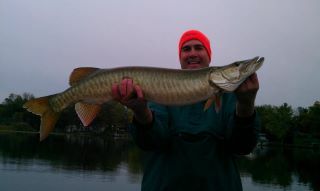 "WE GUIDE THE HOTTEST MUSKY LAKES IN KOSCIUSKO COUNTY INDIANA"
I started musky fishing in 94, I have been a licensed guide in Indiana Since 2000. 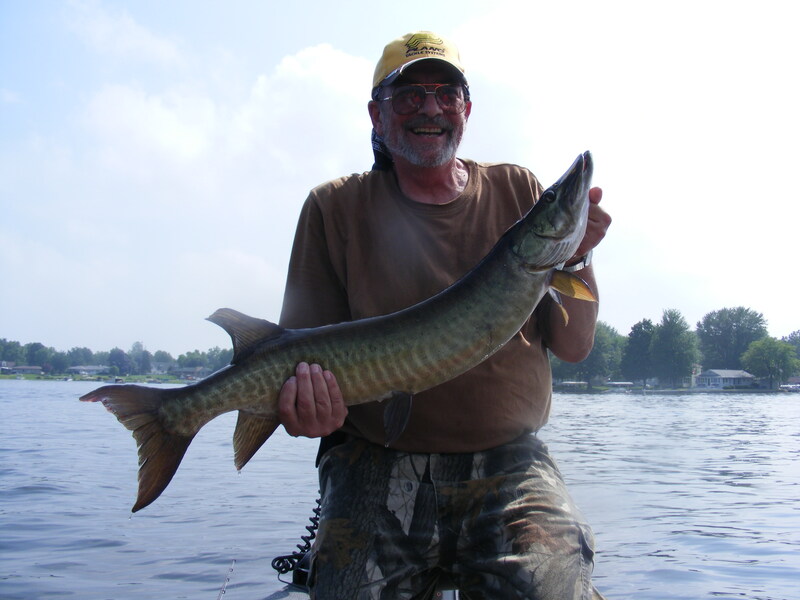 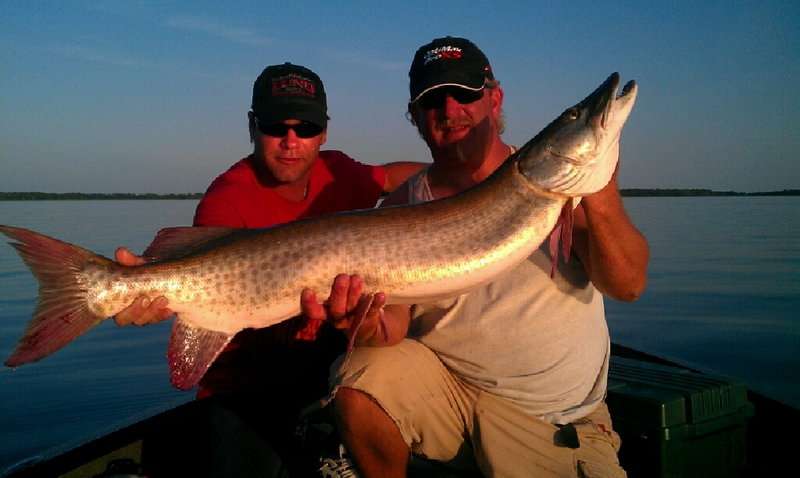 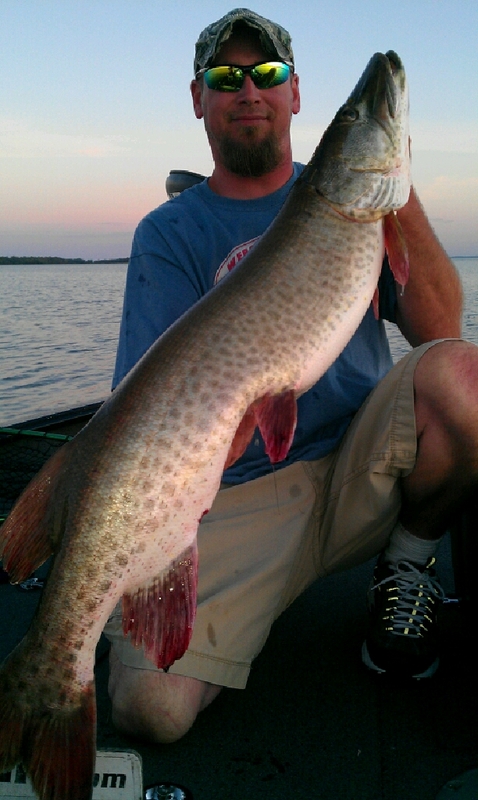 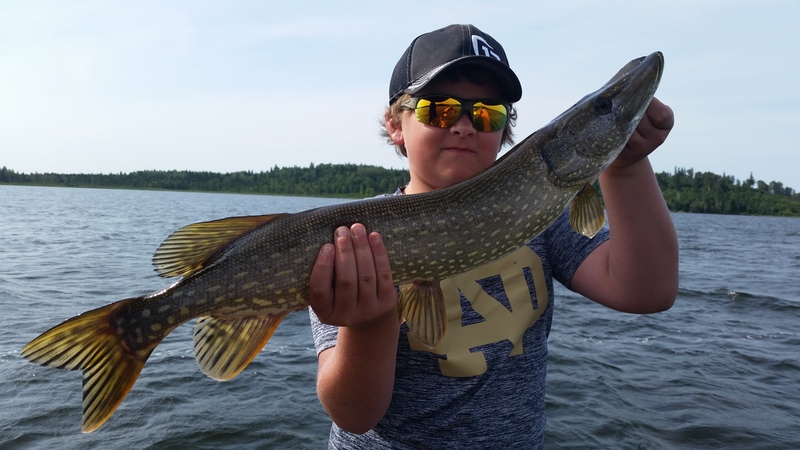 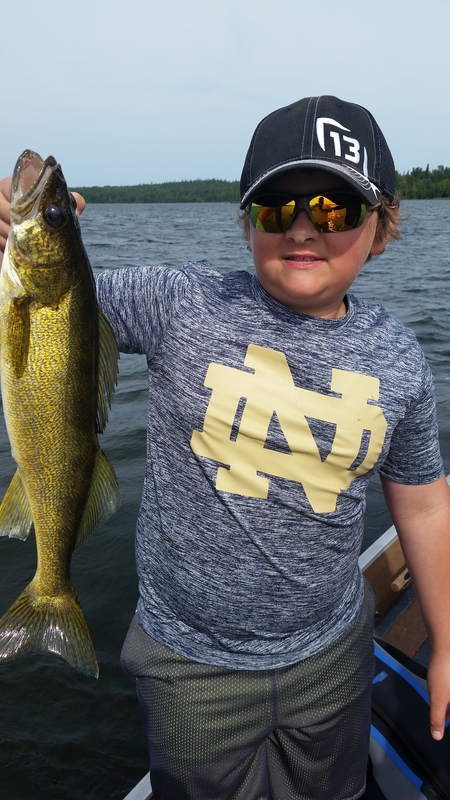 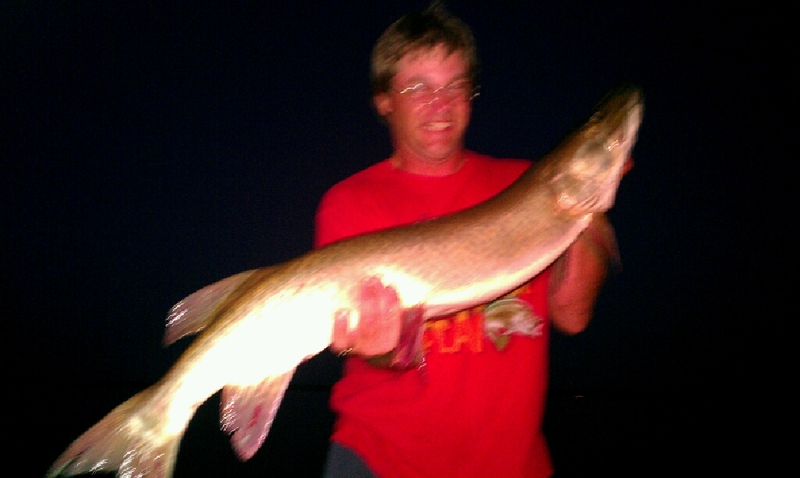 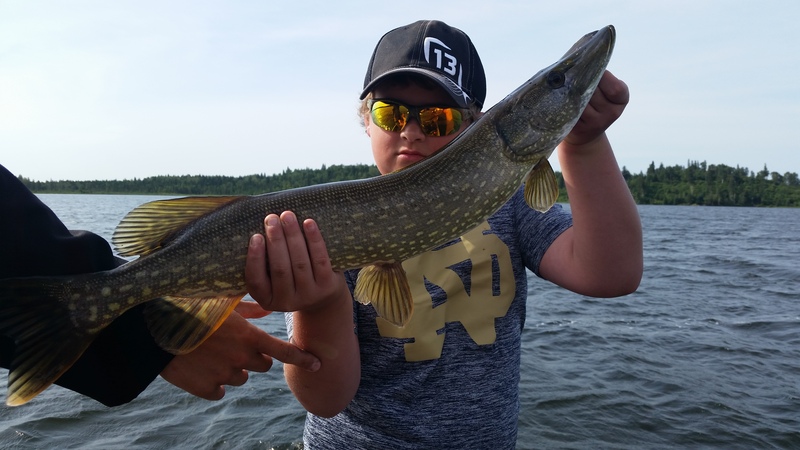 The Founder of Webster Lake Guide Service and Tippy River Tackle (home of the Darter) a full service tackle company. 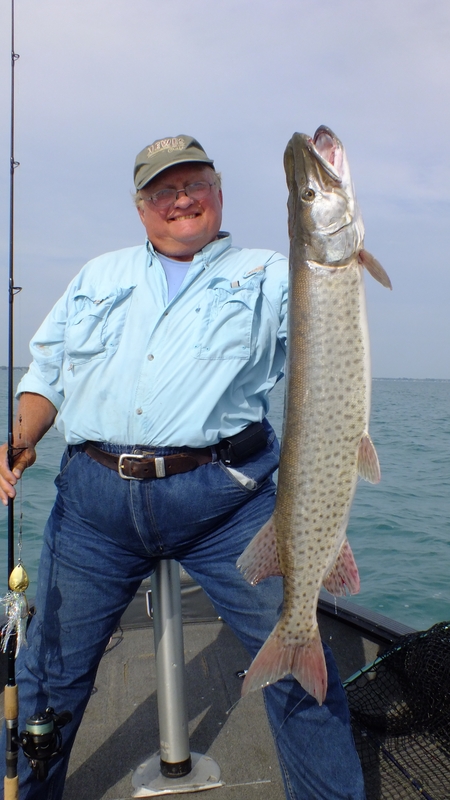 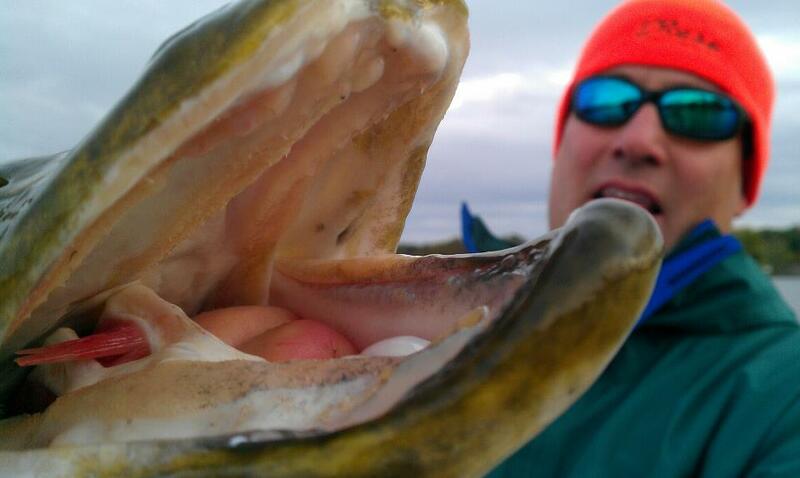 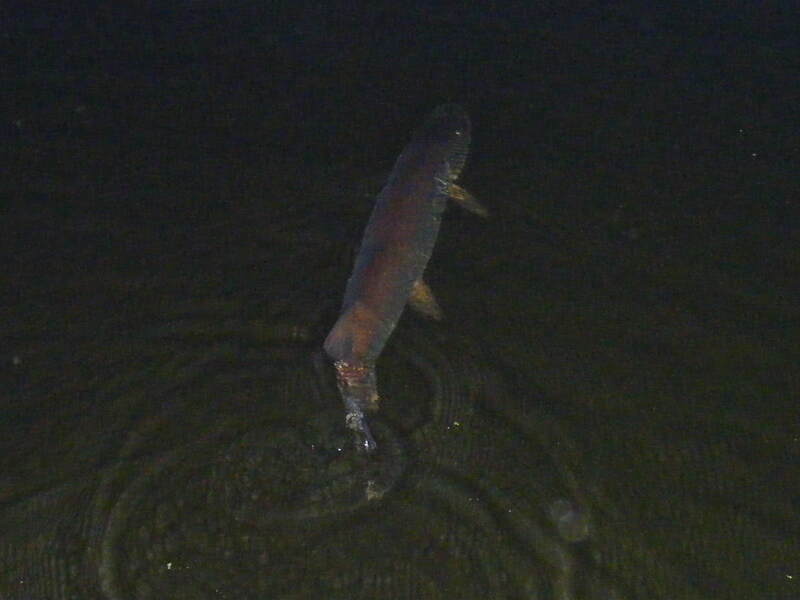 I have done 2 TV shows with Raghorn News and hope to produce my own How to fishing DVD soon.